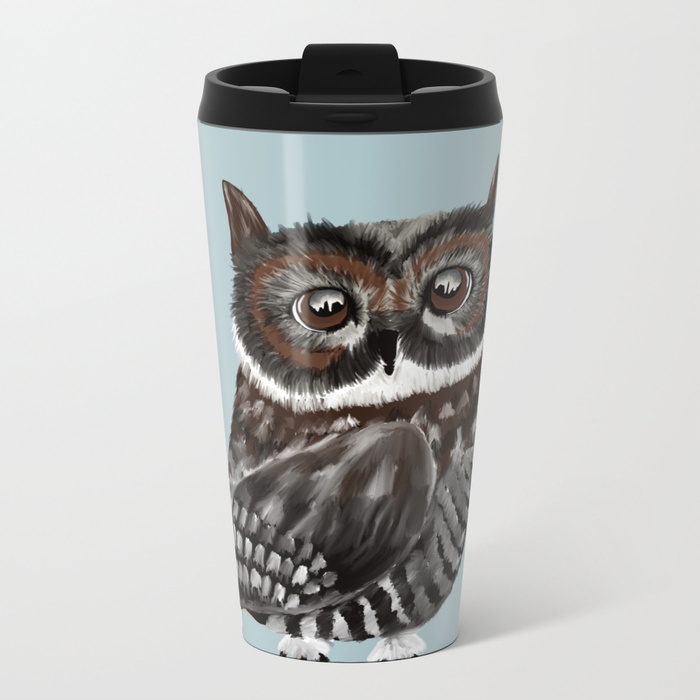 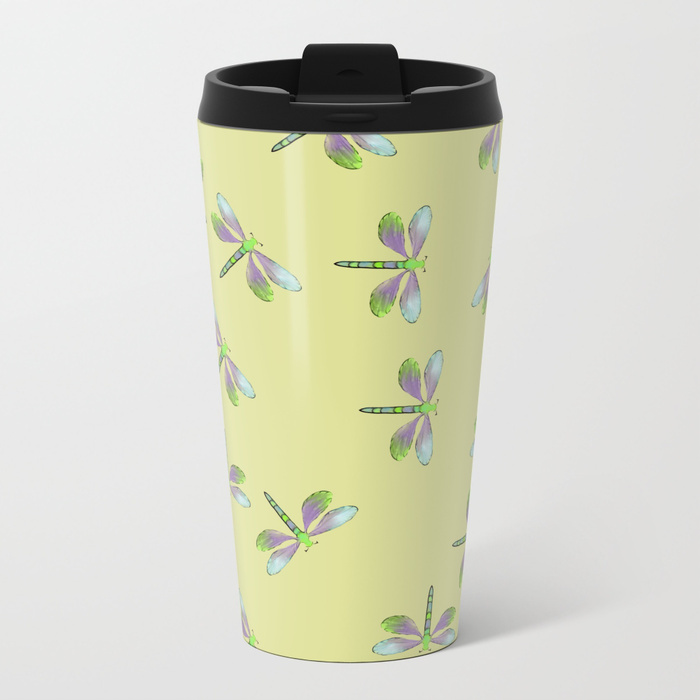 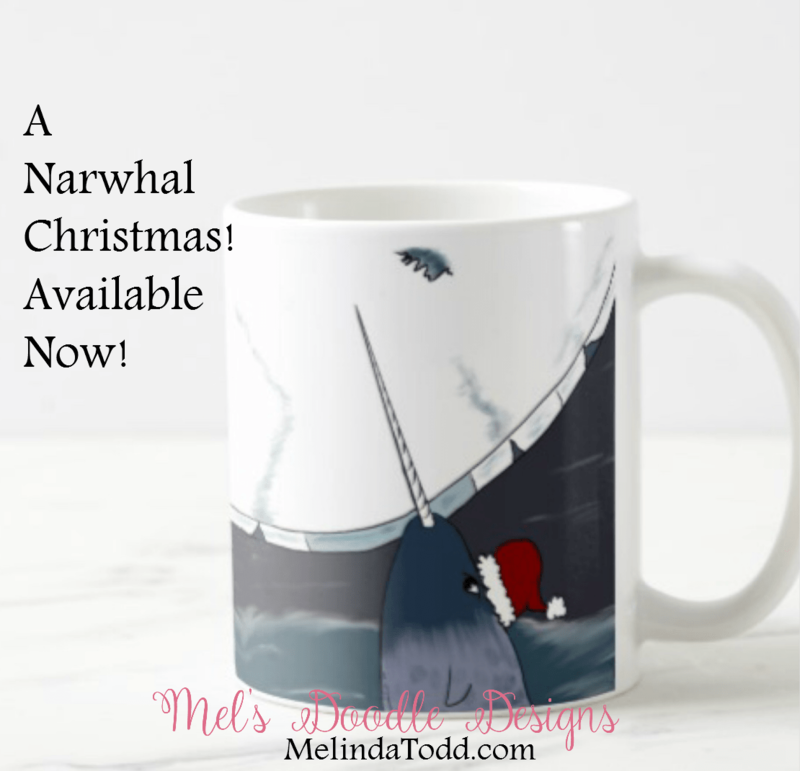 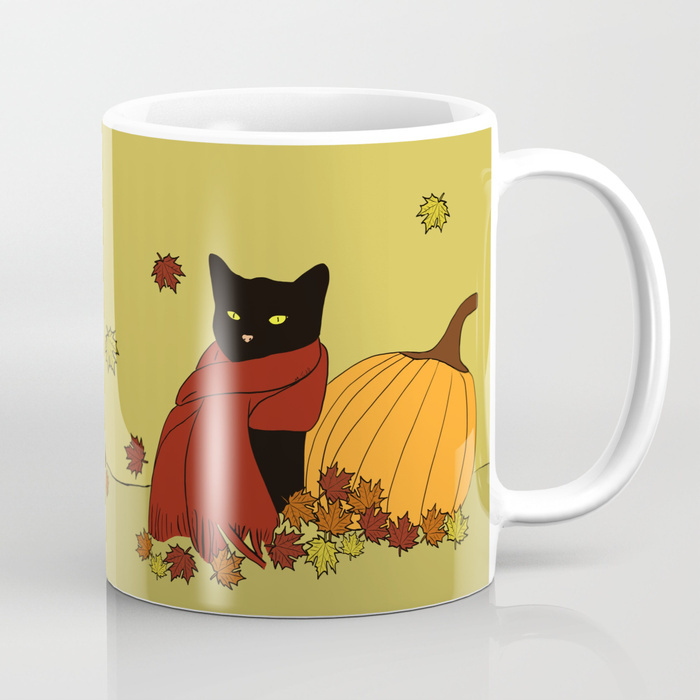 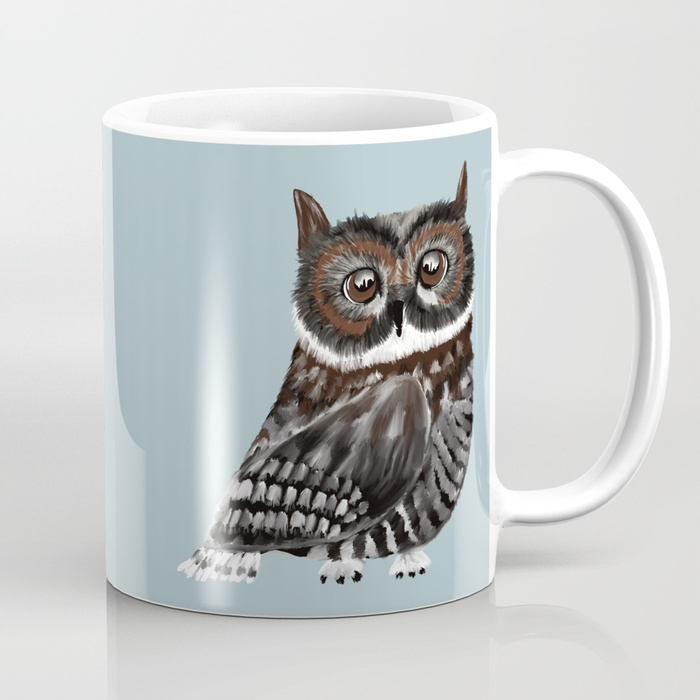 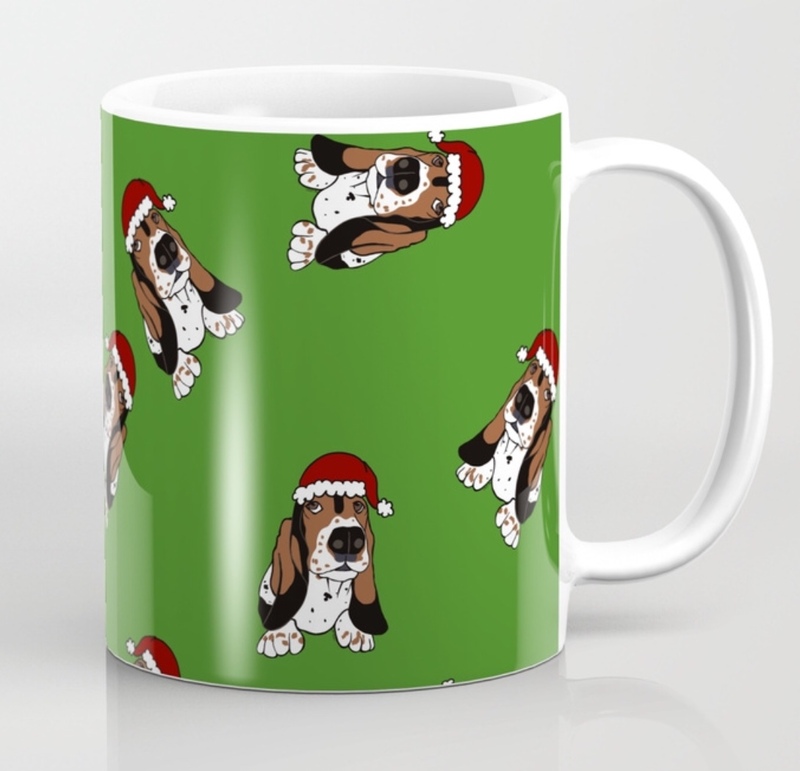 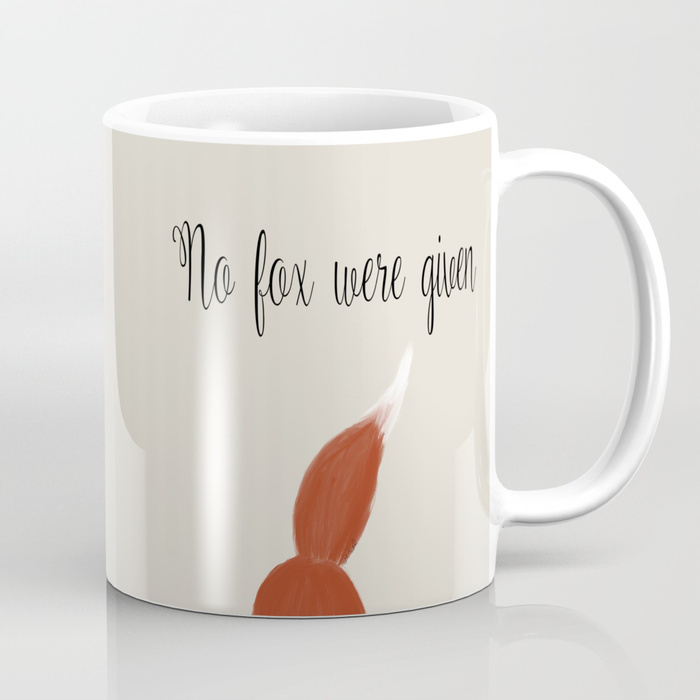 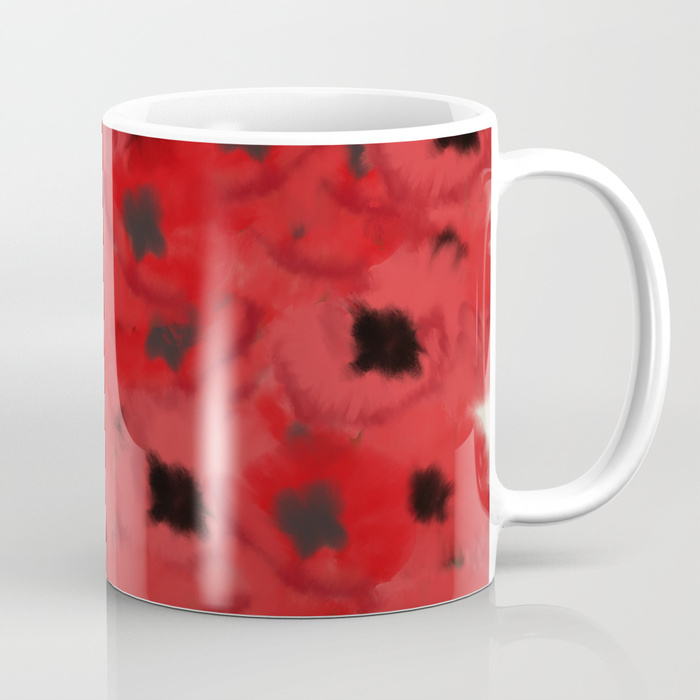 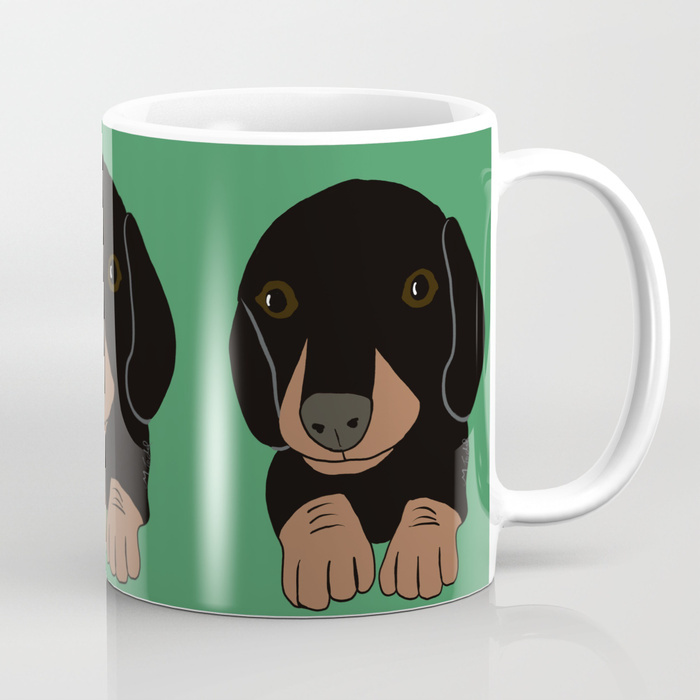 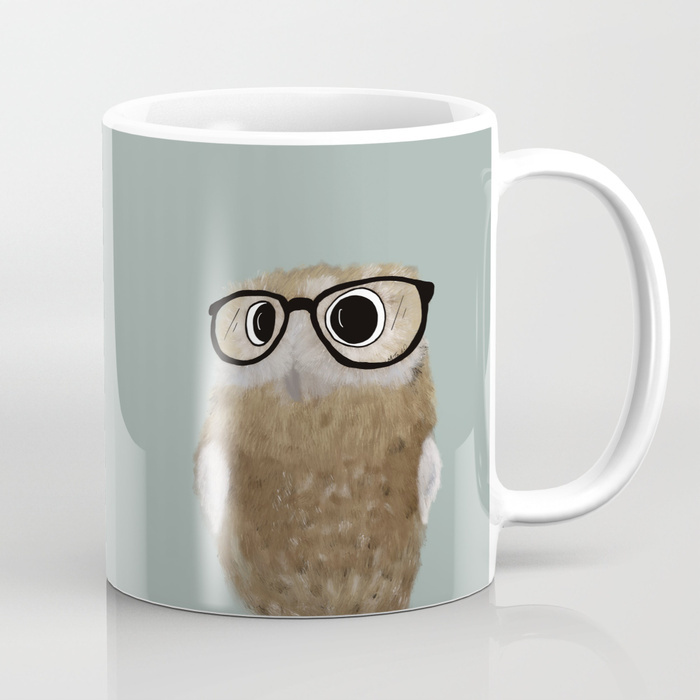 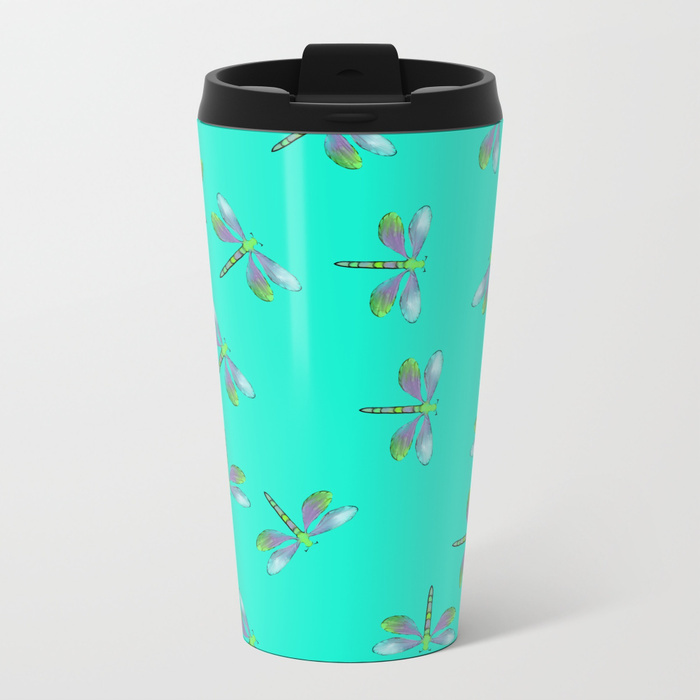 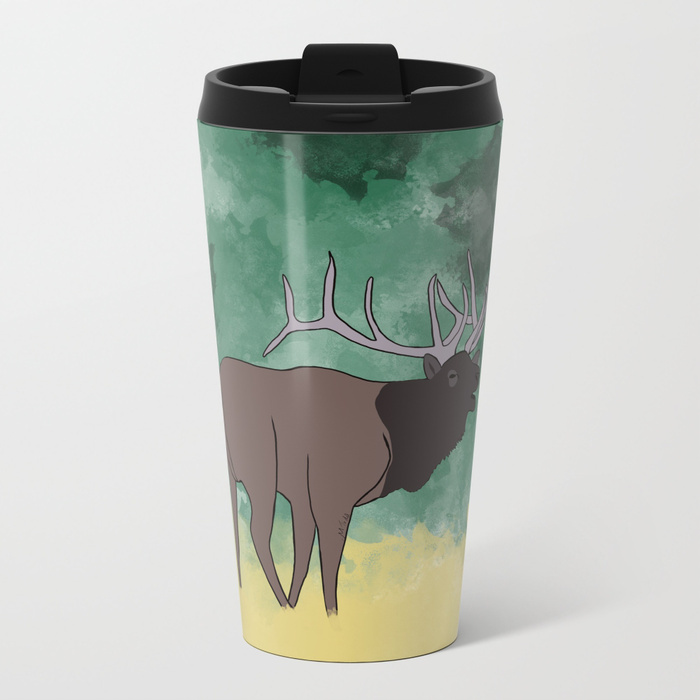 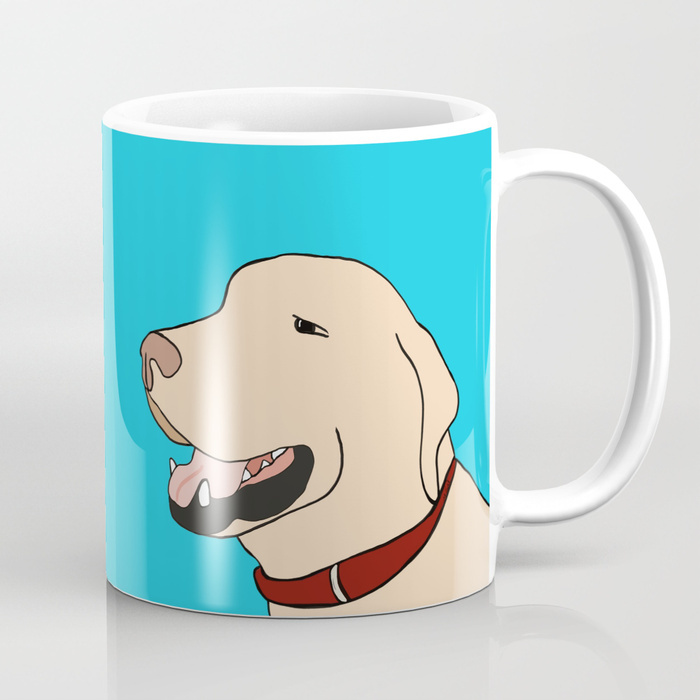 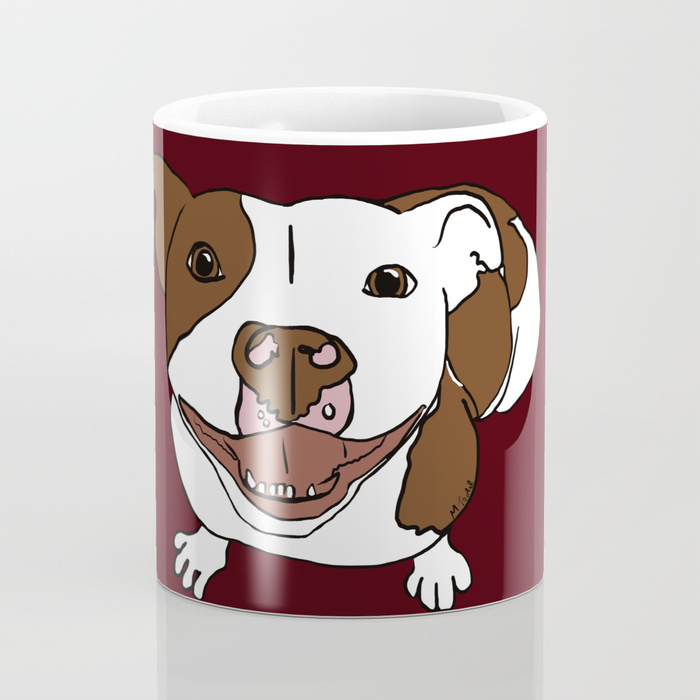 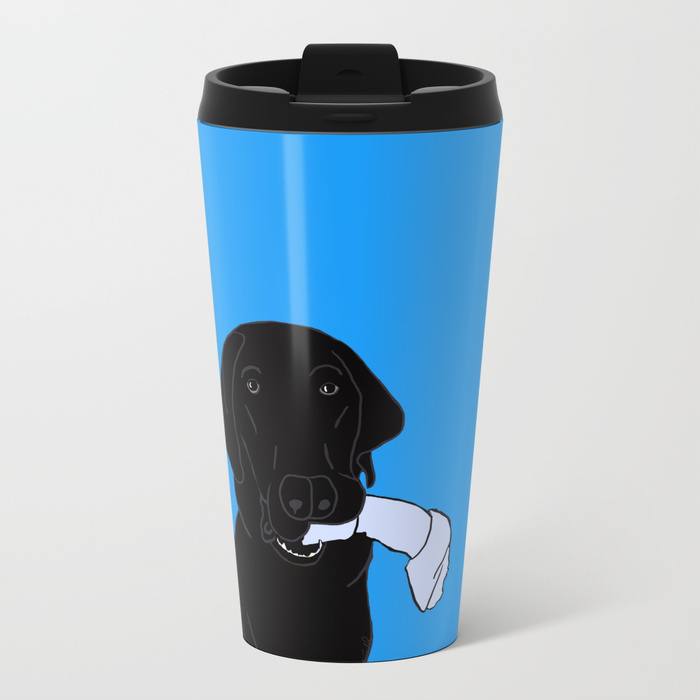 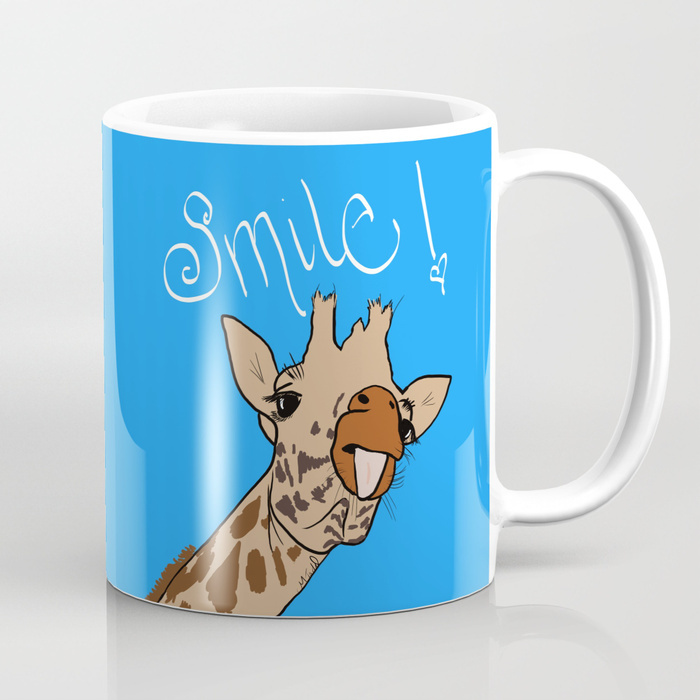 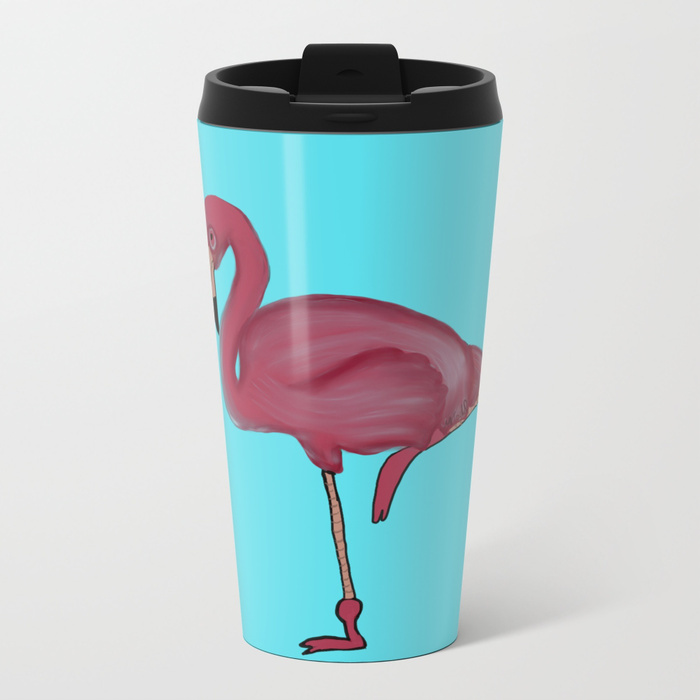 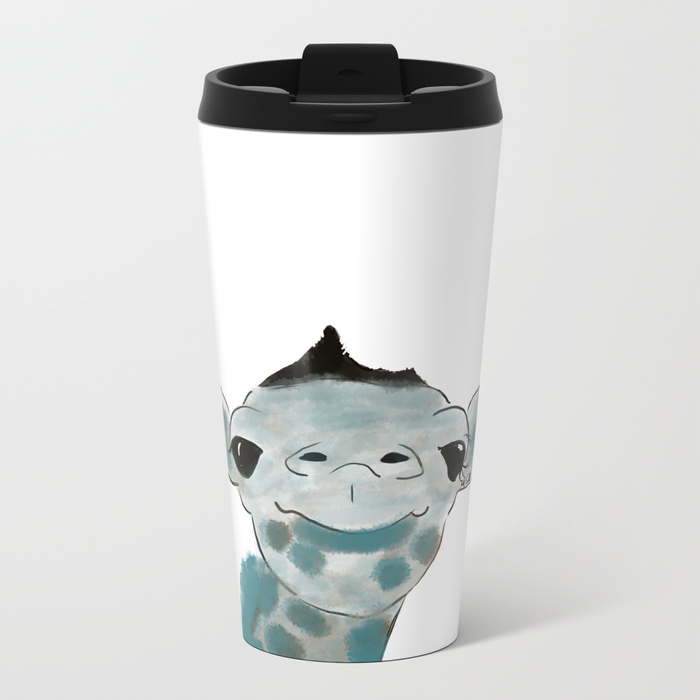 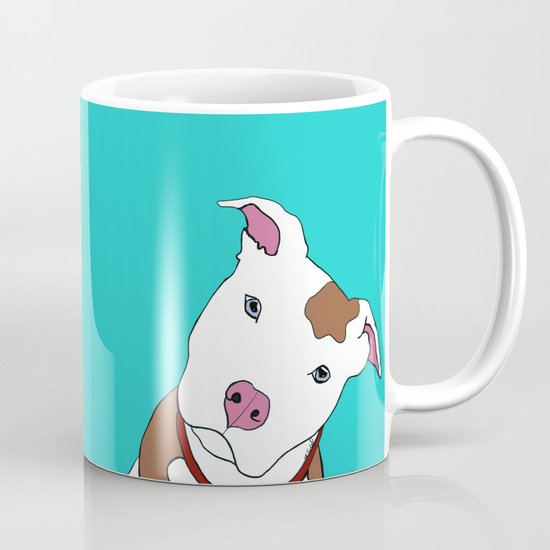 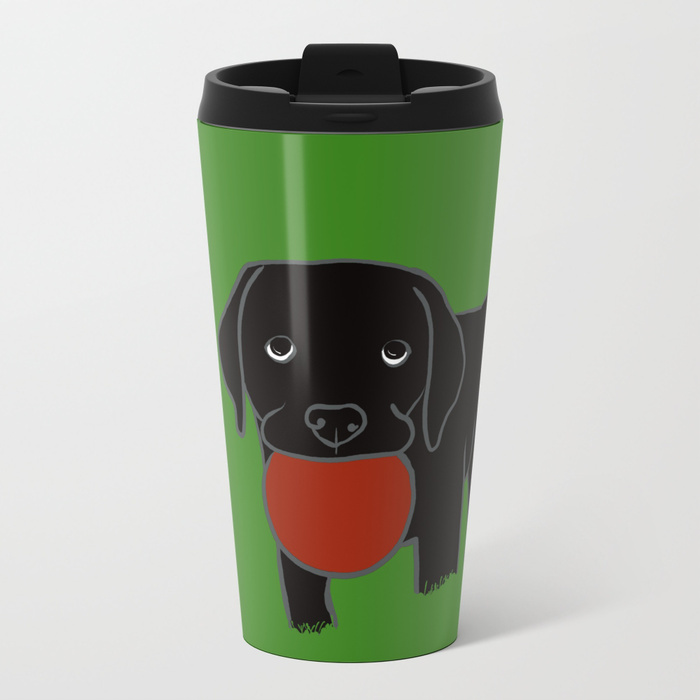 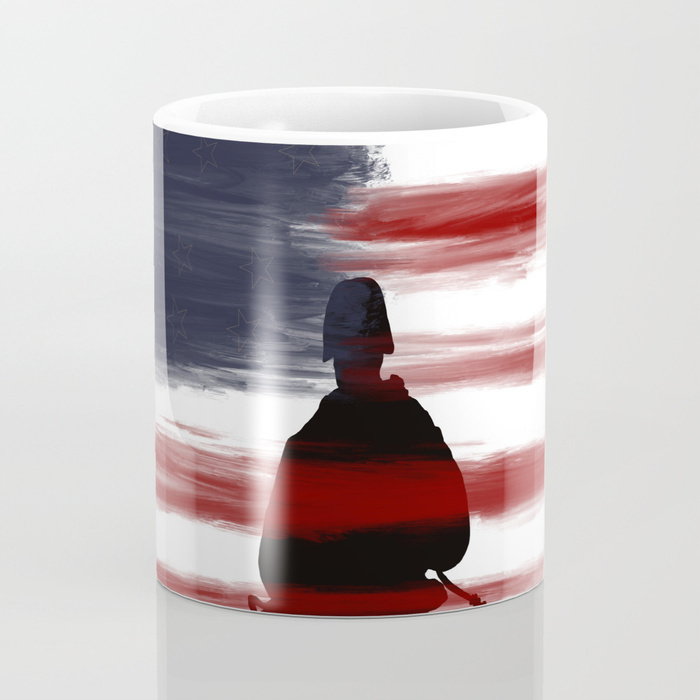 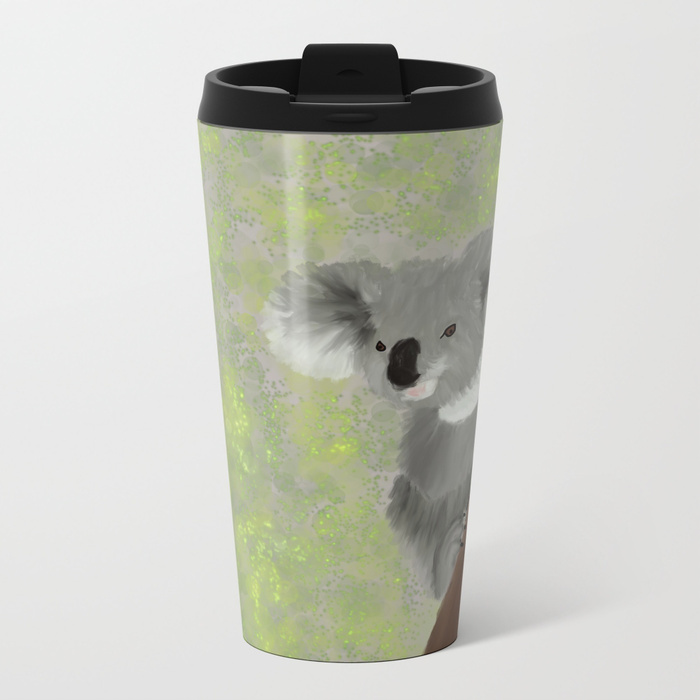 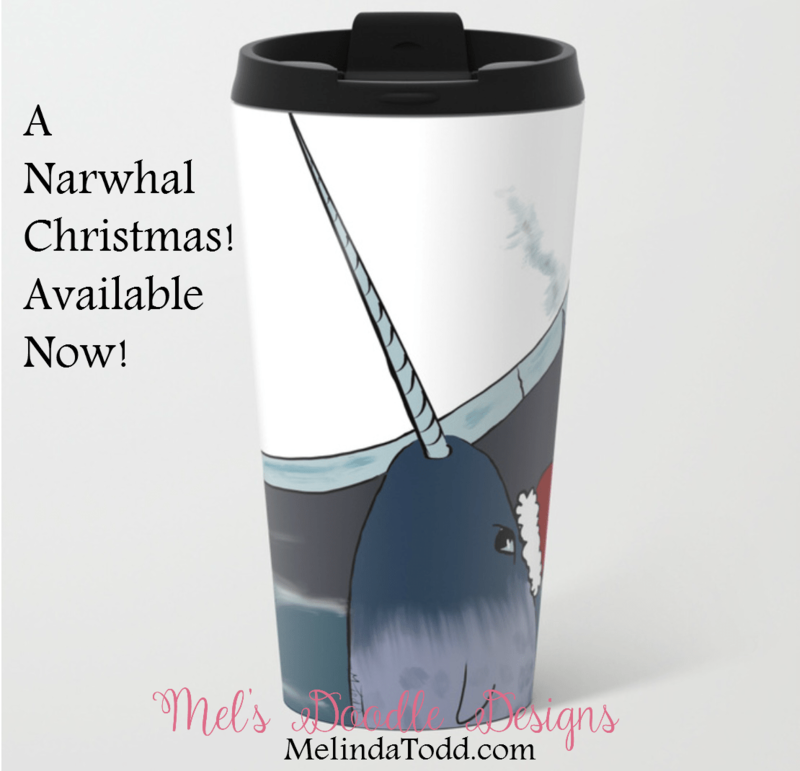 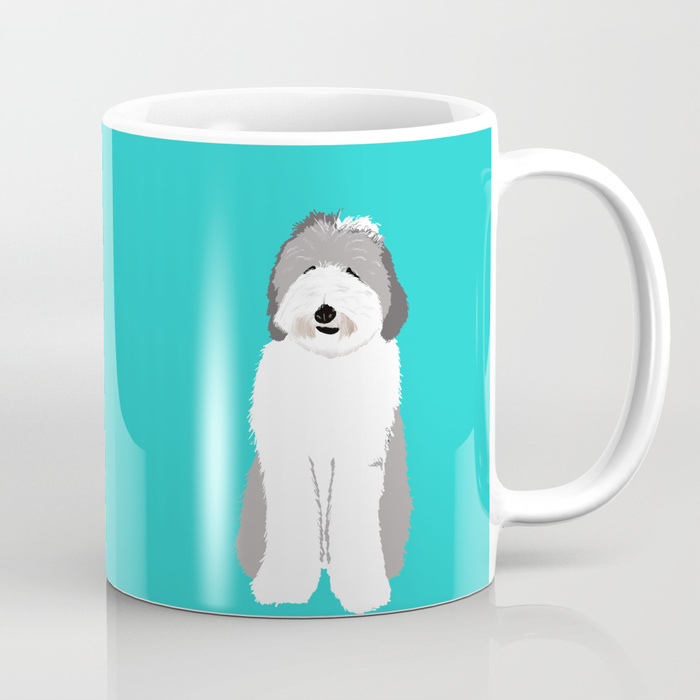 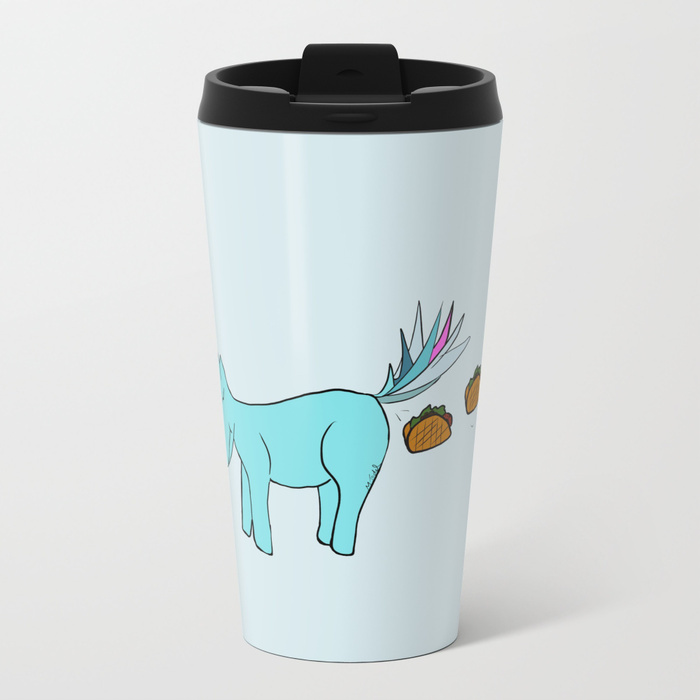 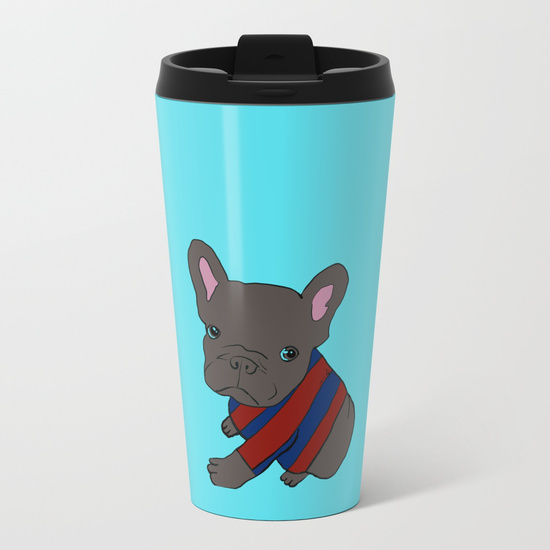 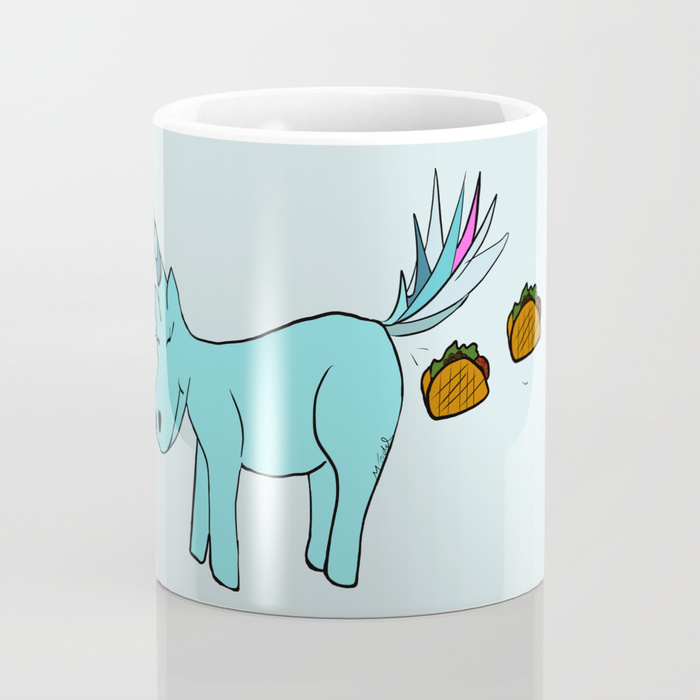 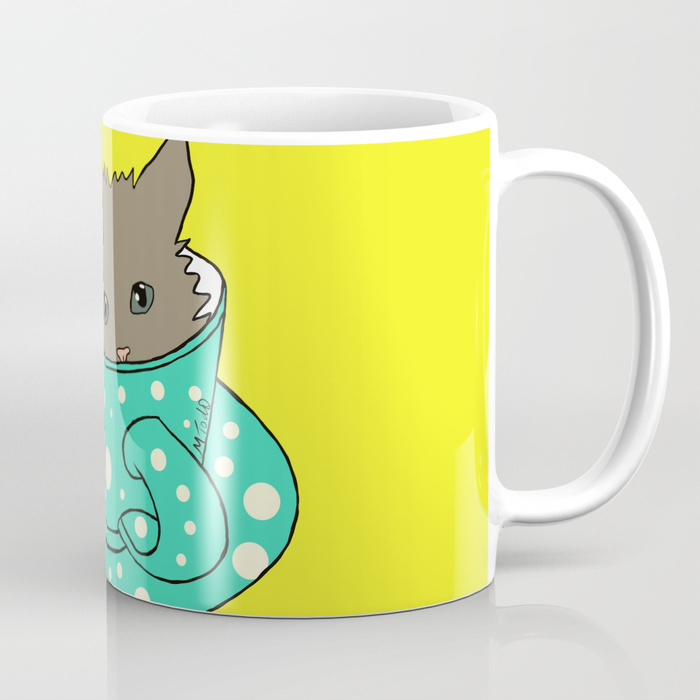 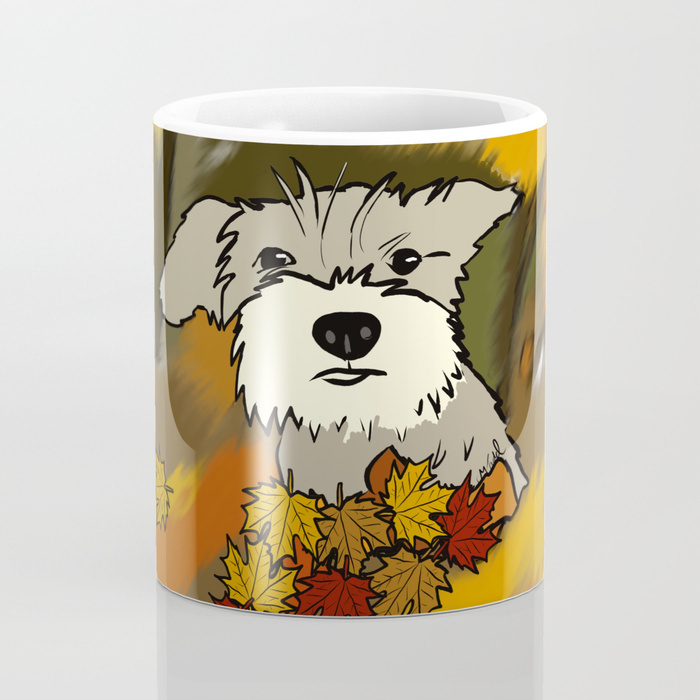 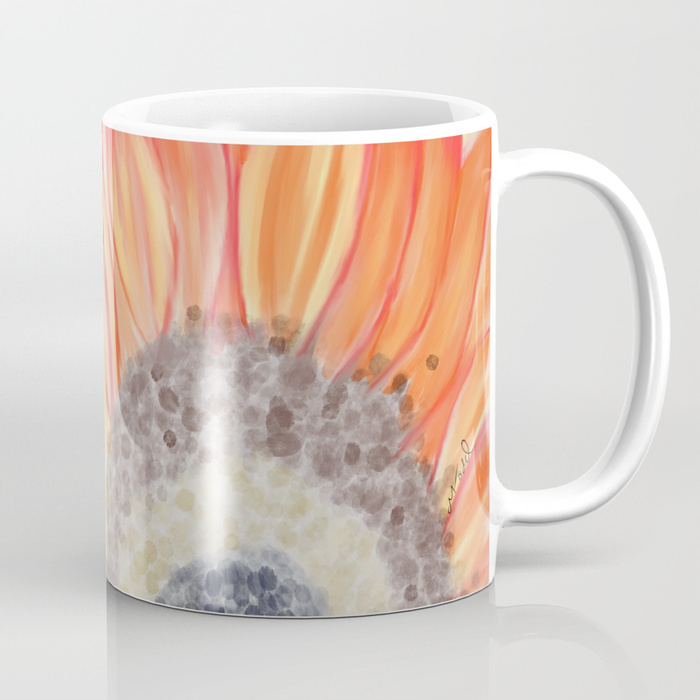 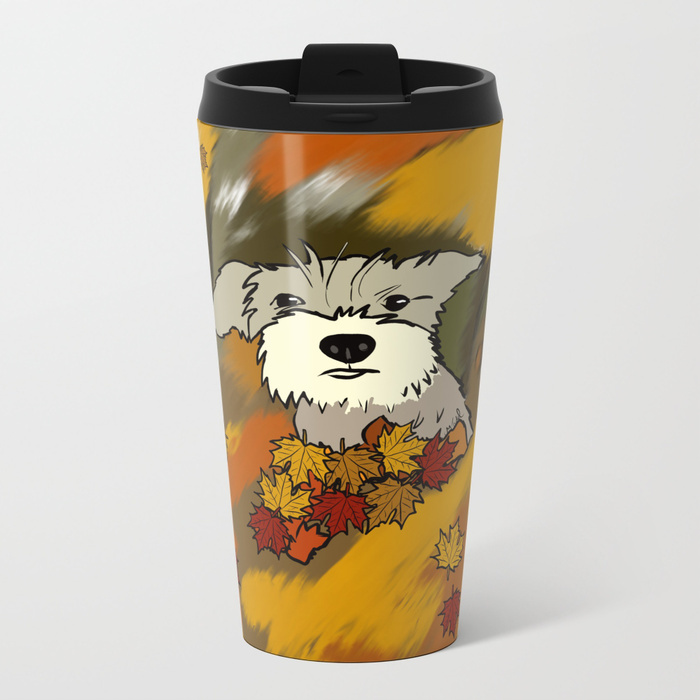 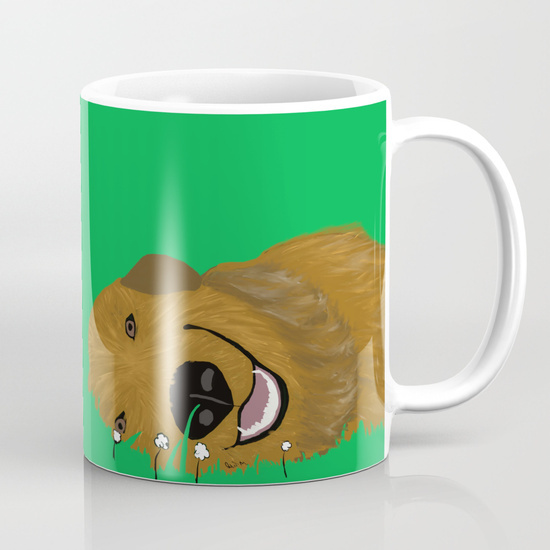 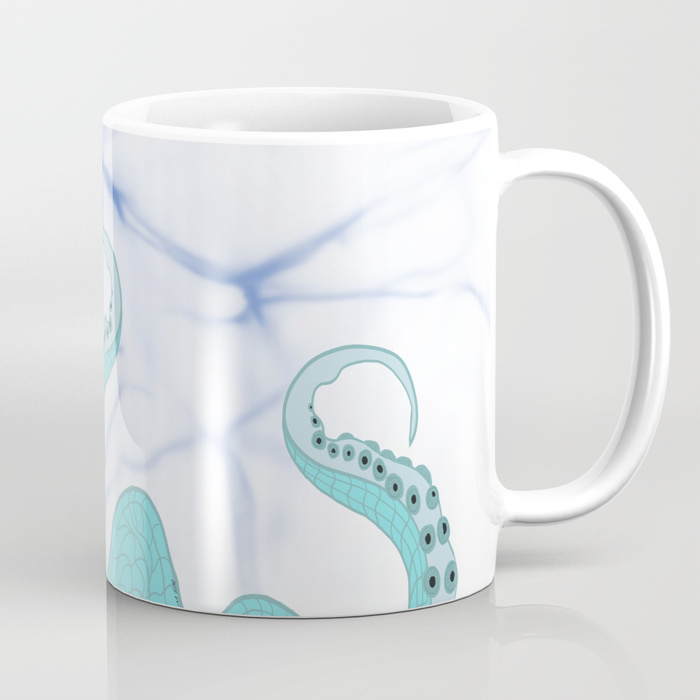 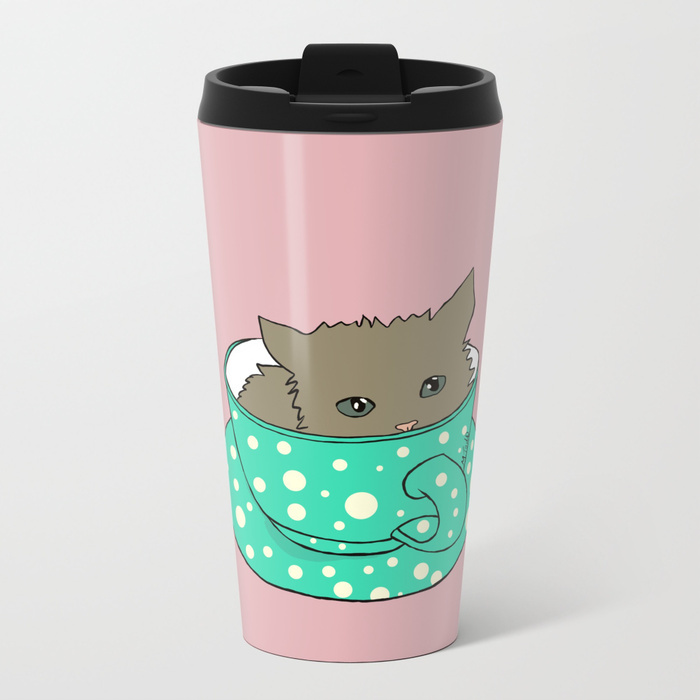 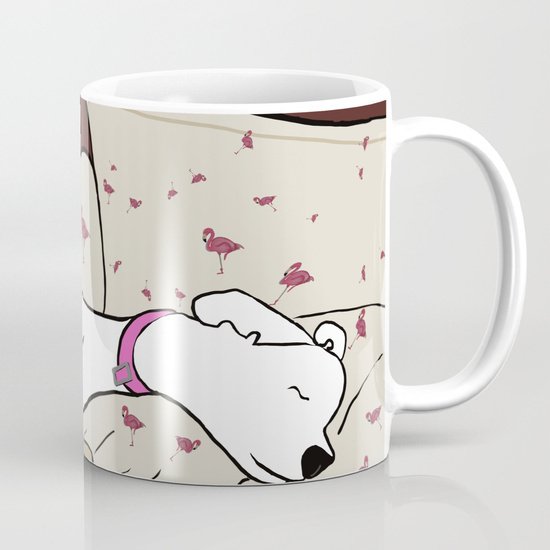 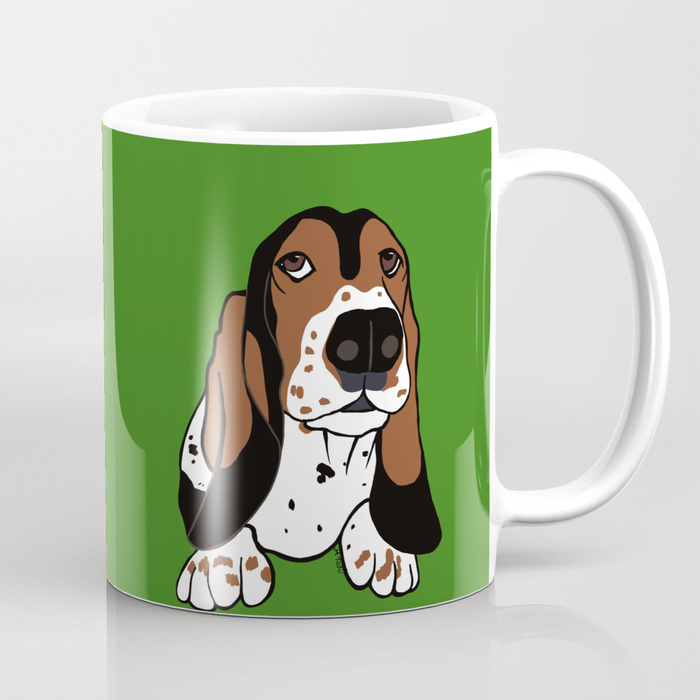 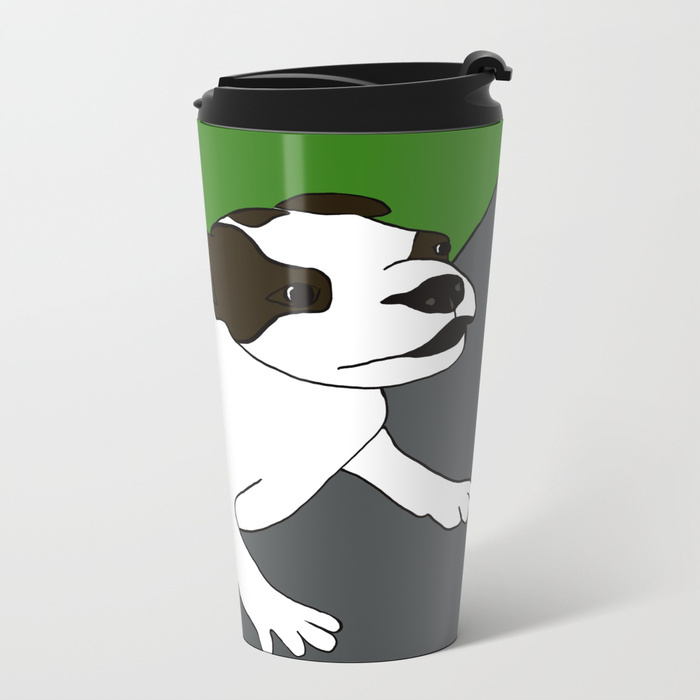 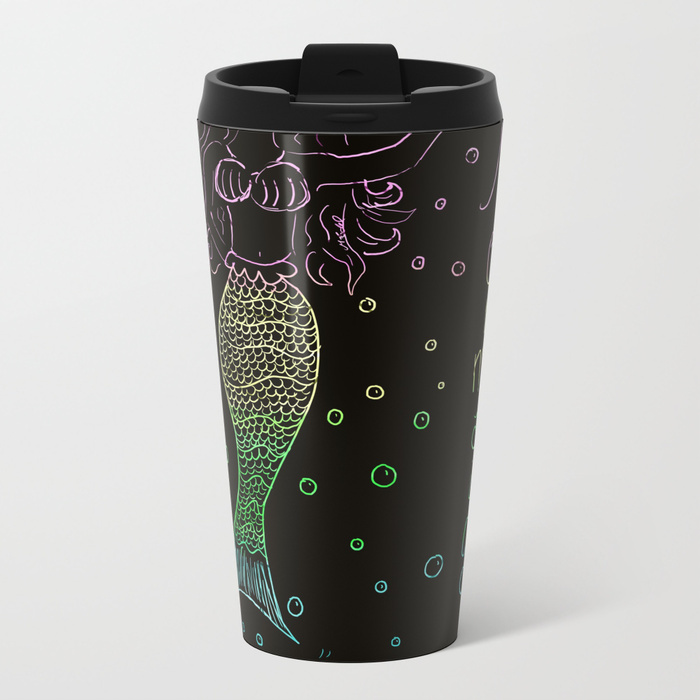 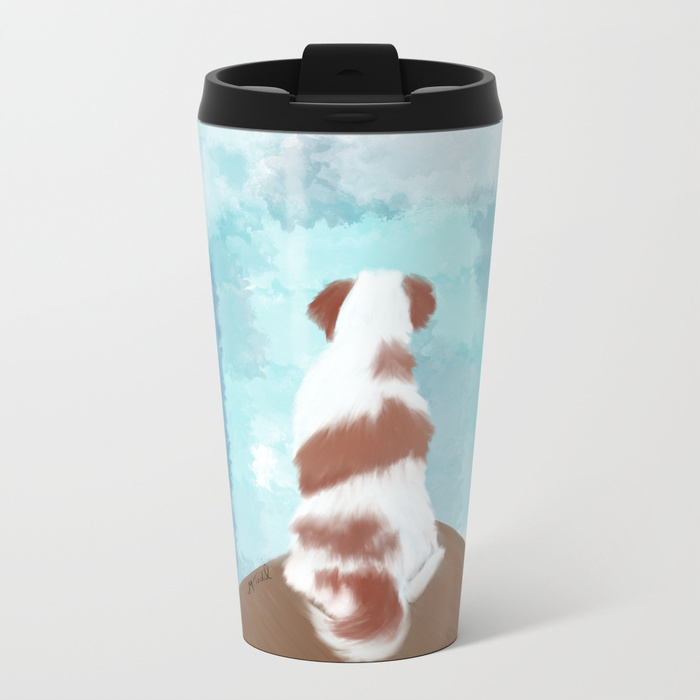 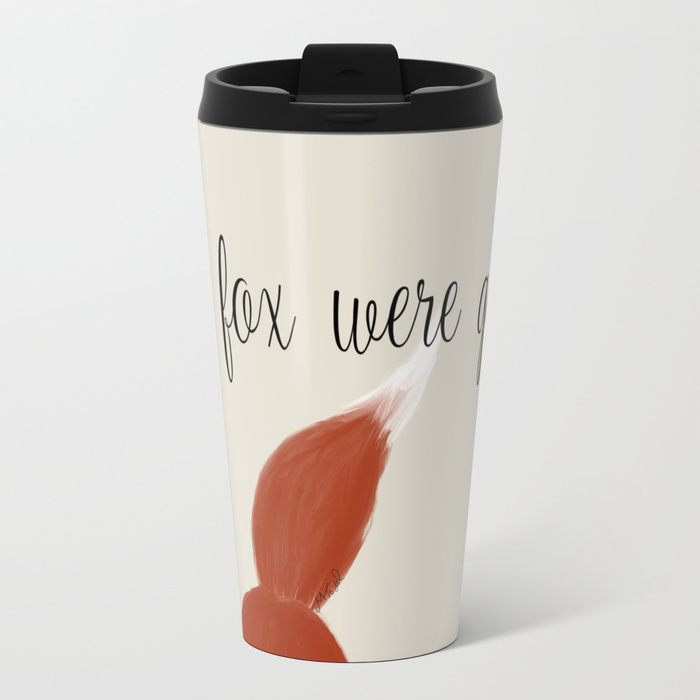 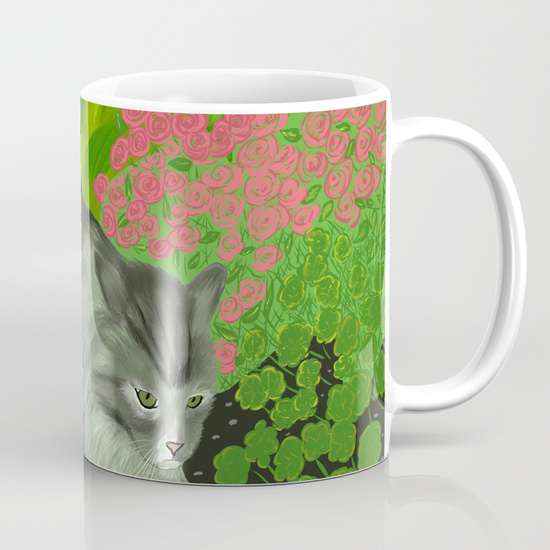 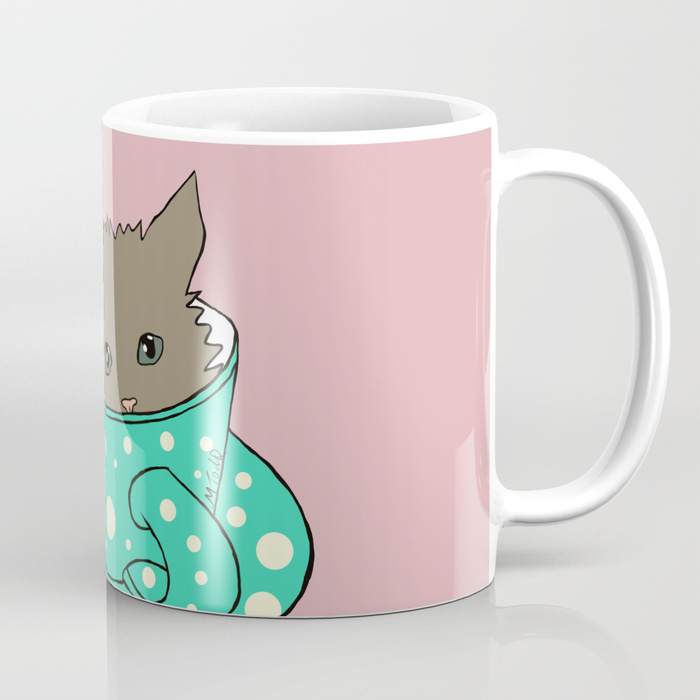 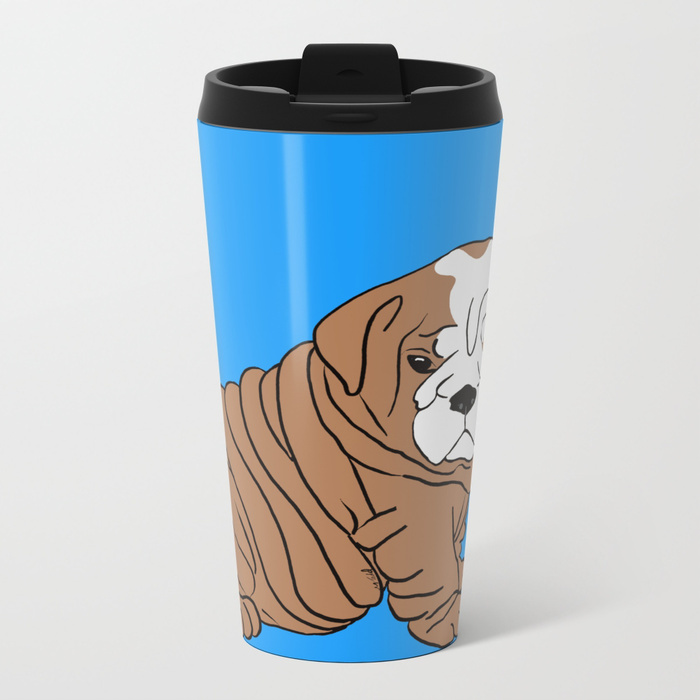 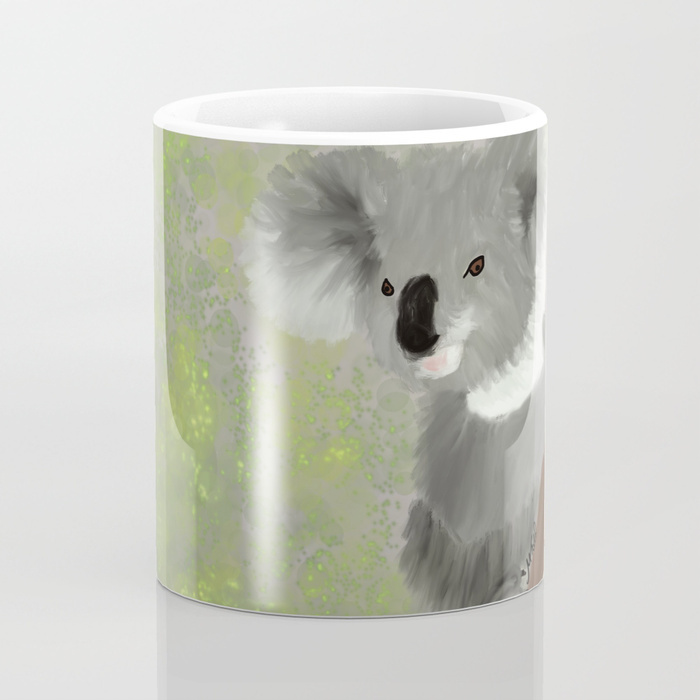 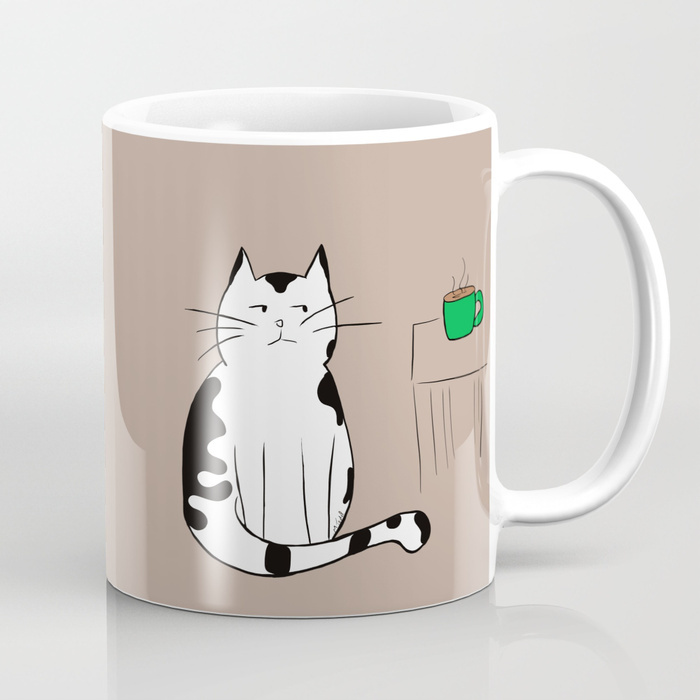 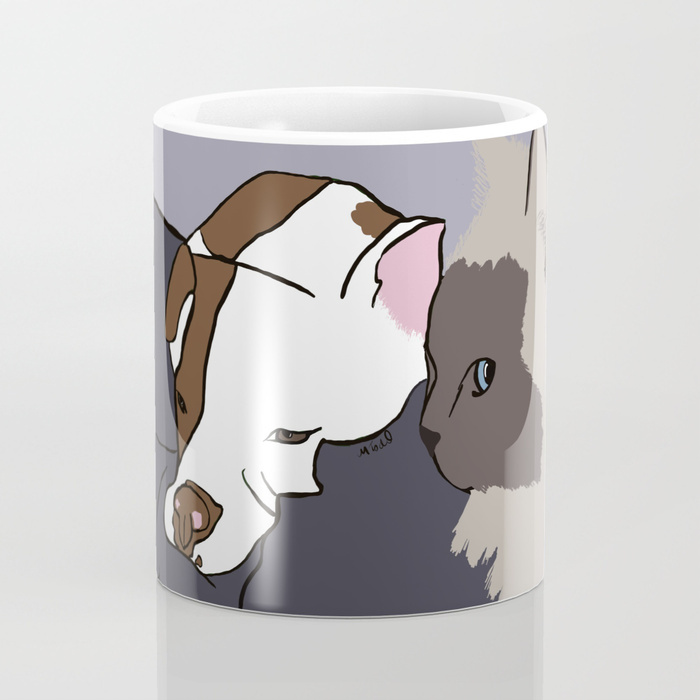 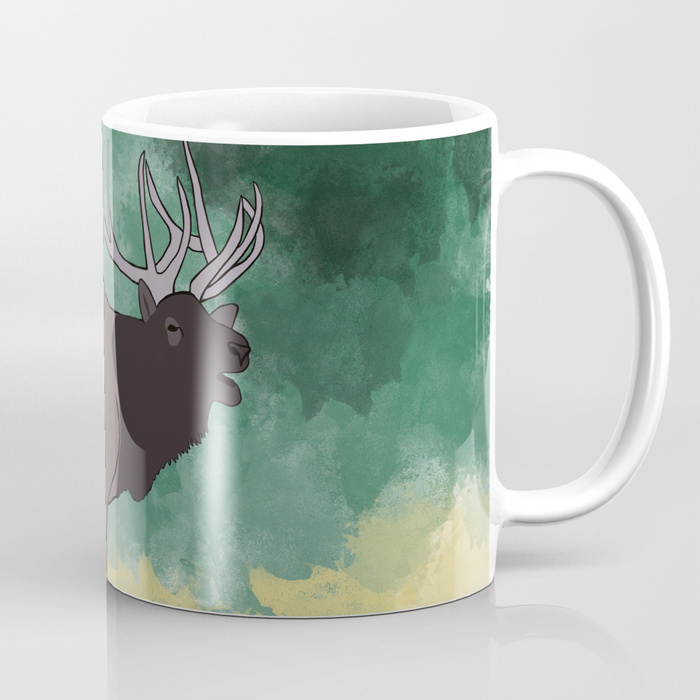 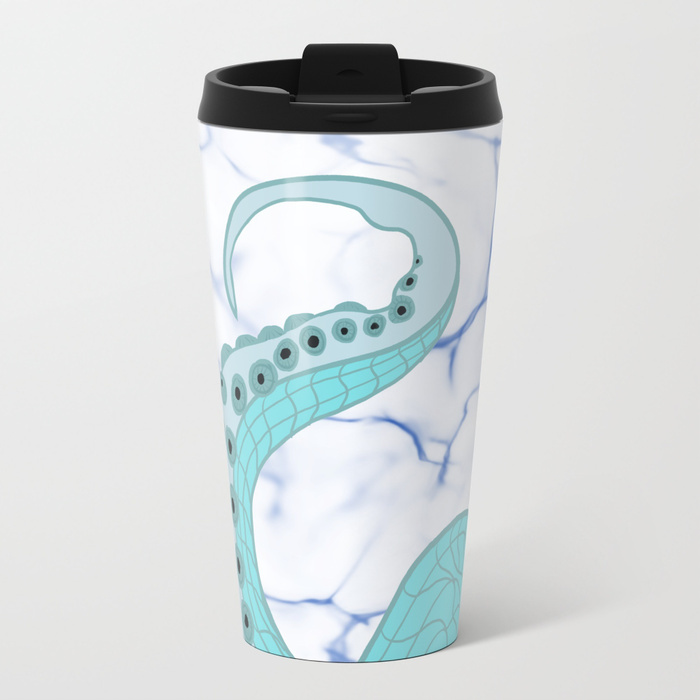 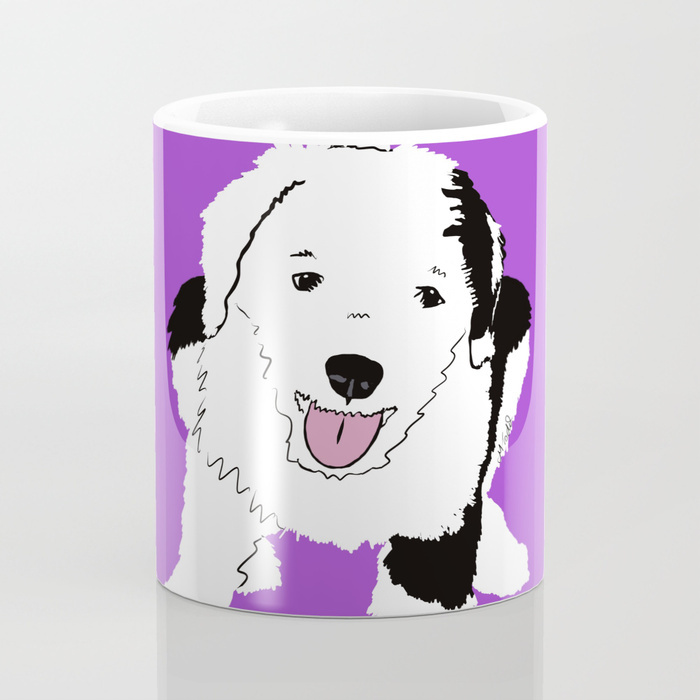 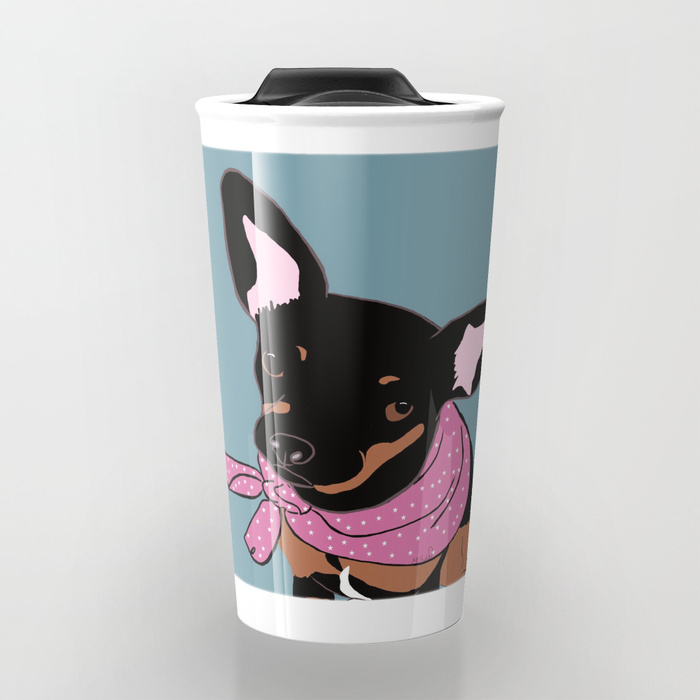 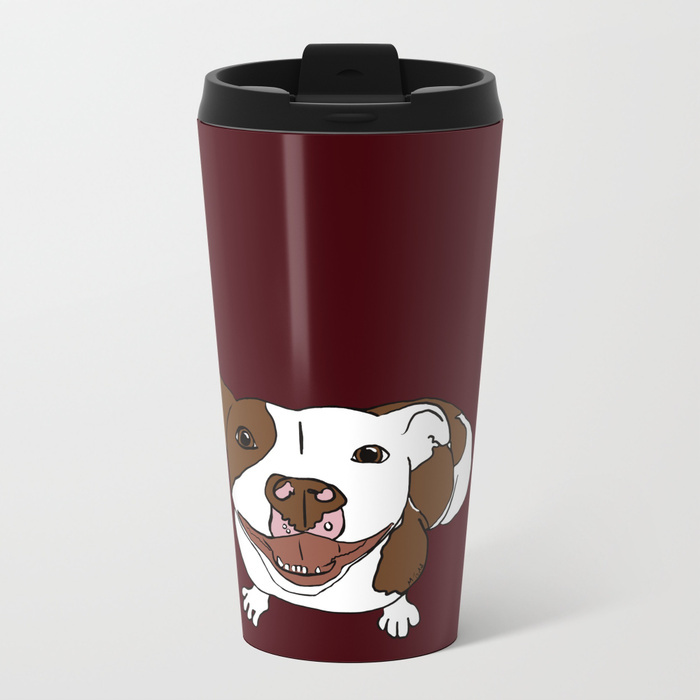 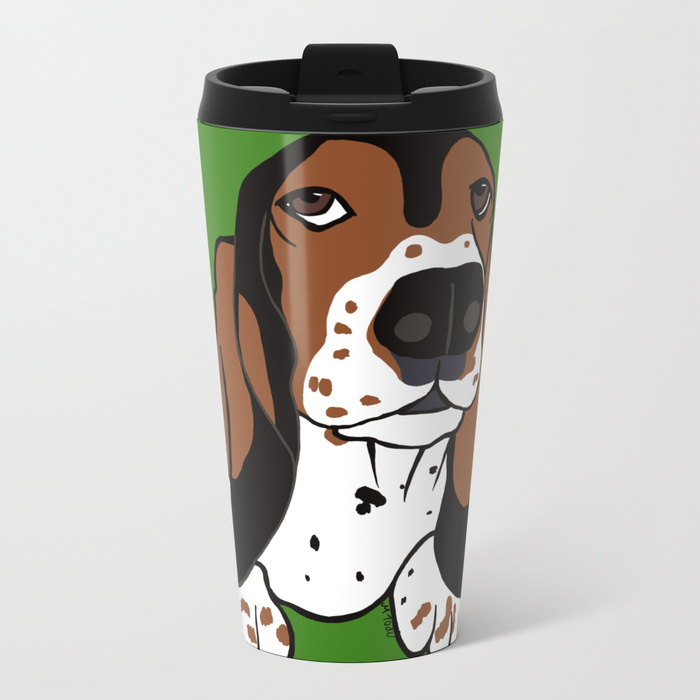 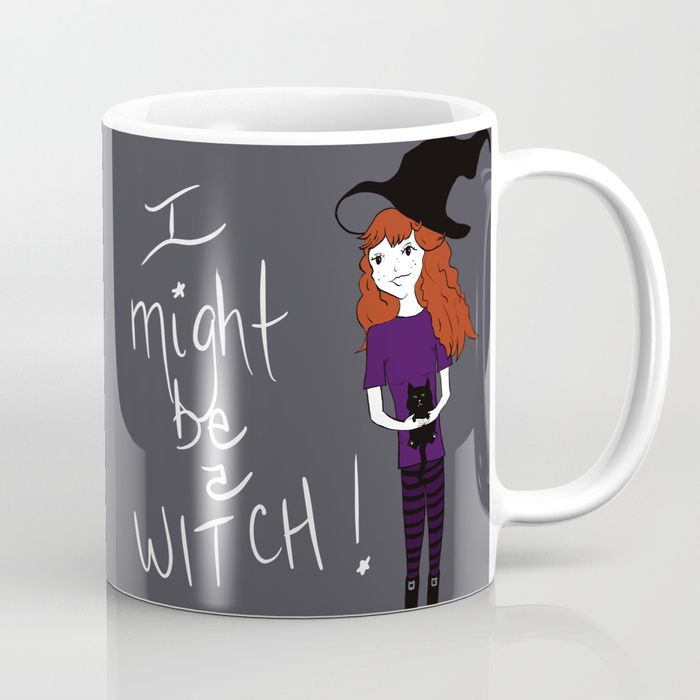 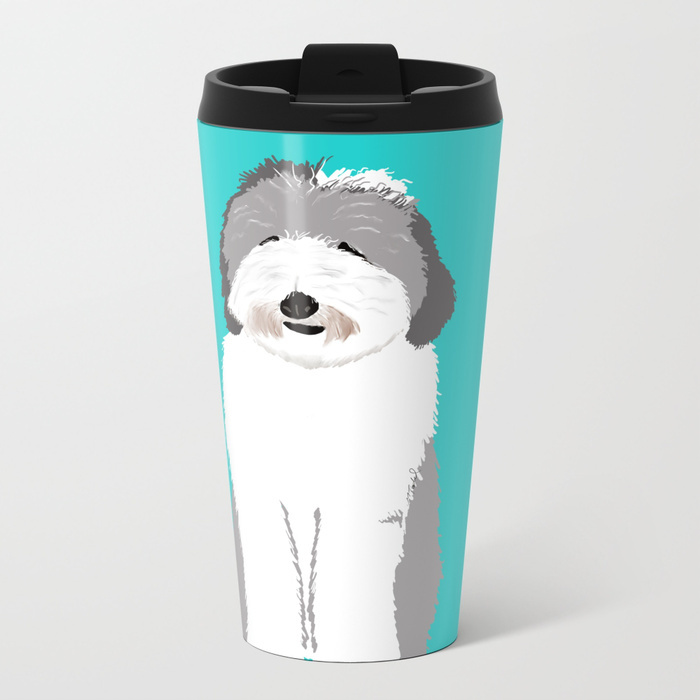 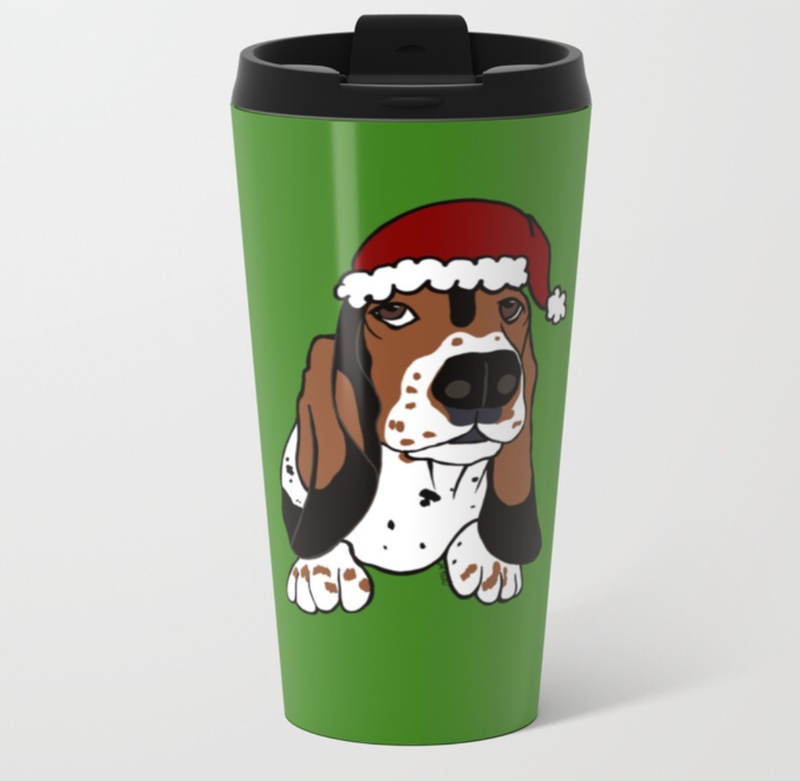 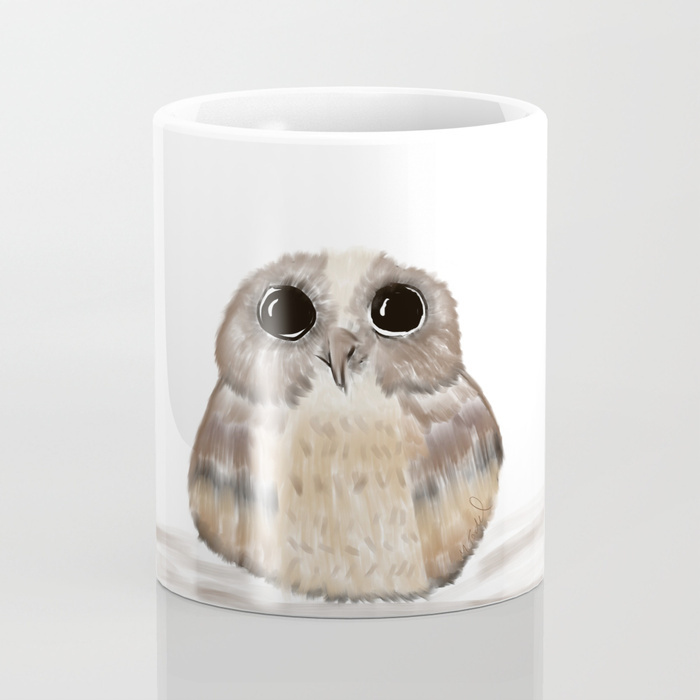 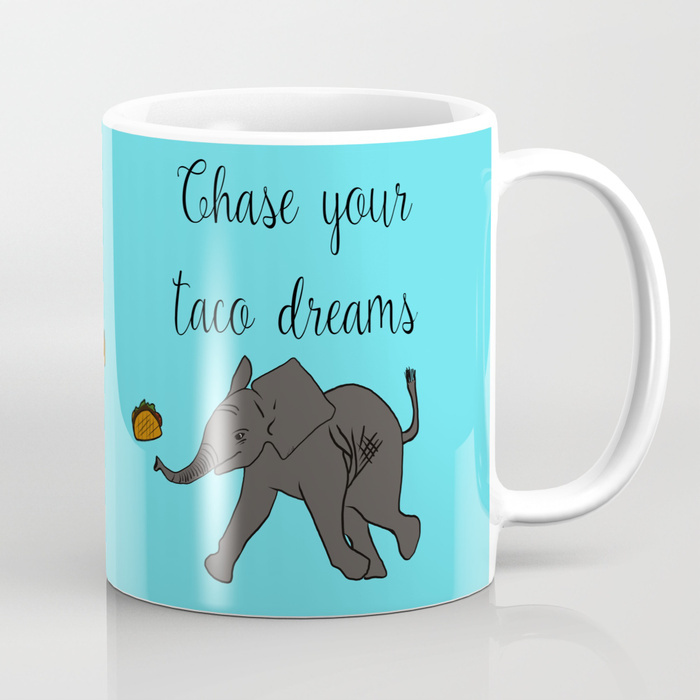 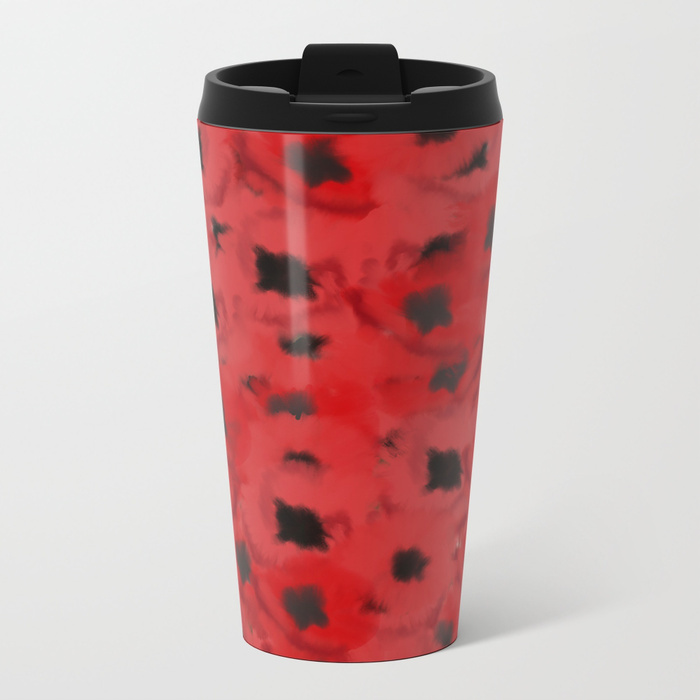 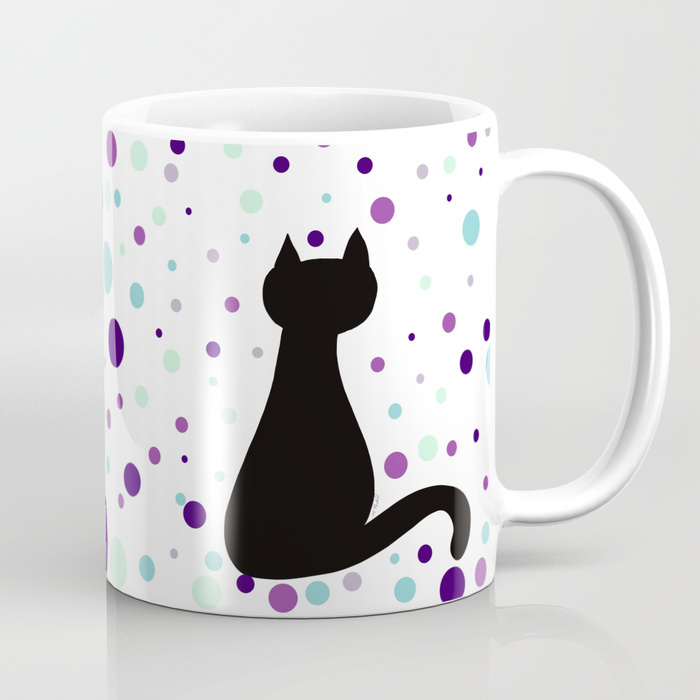 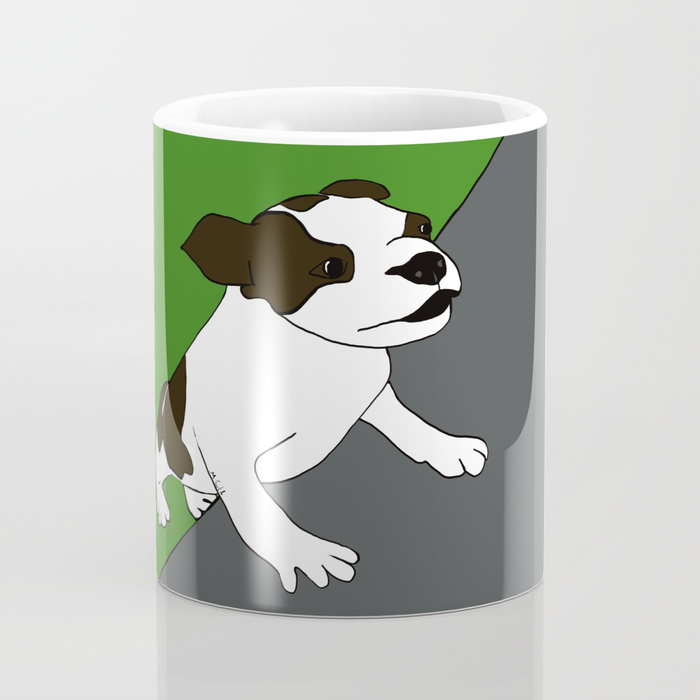 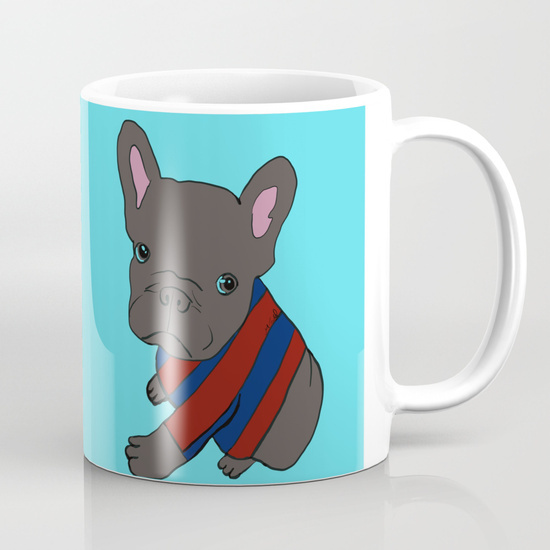 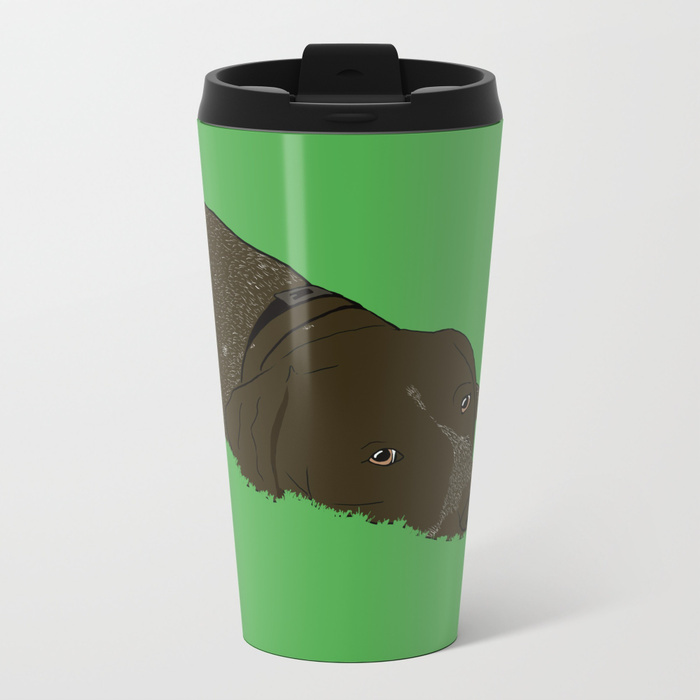 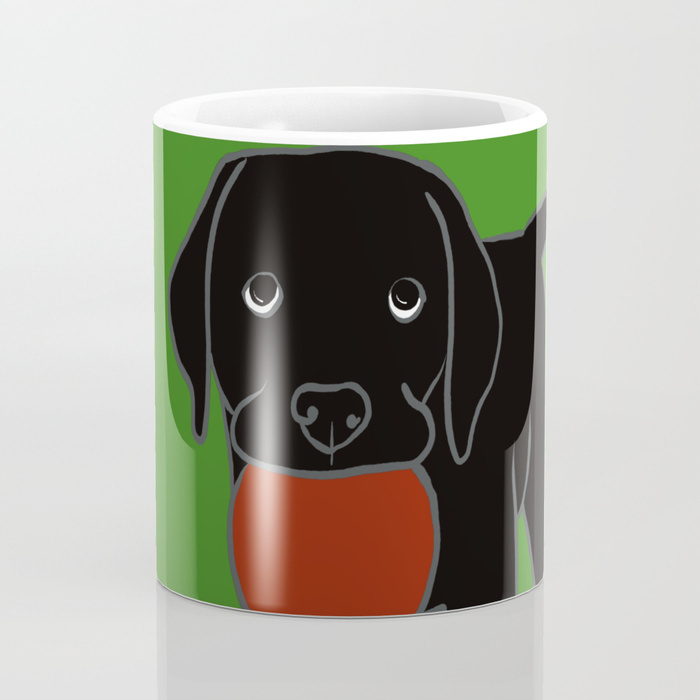 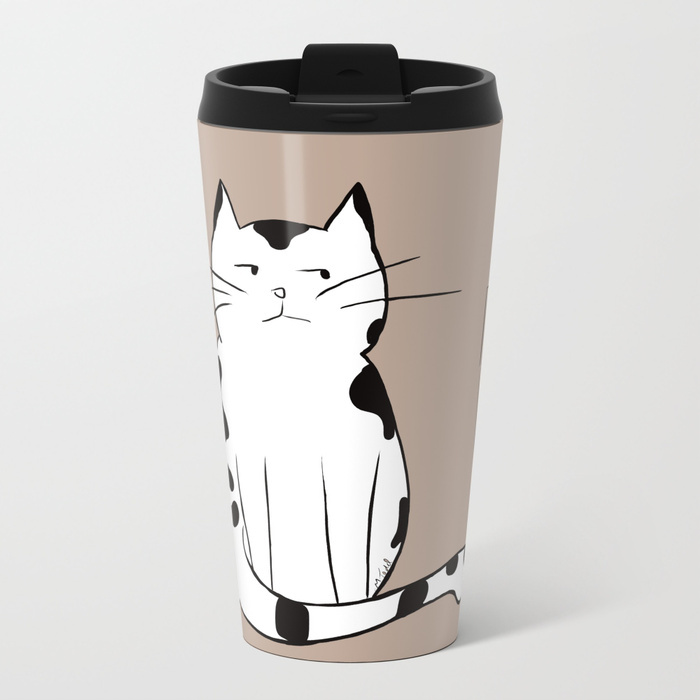 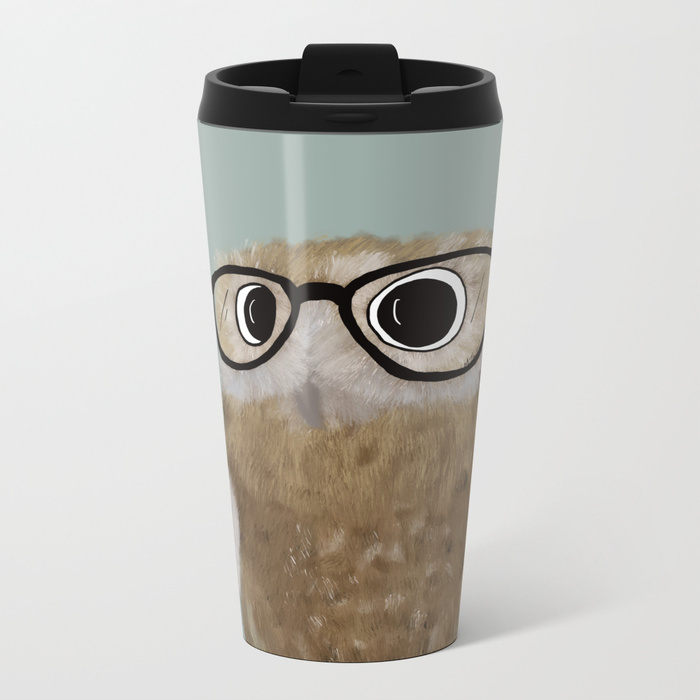 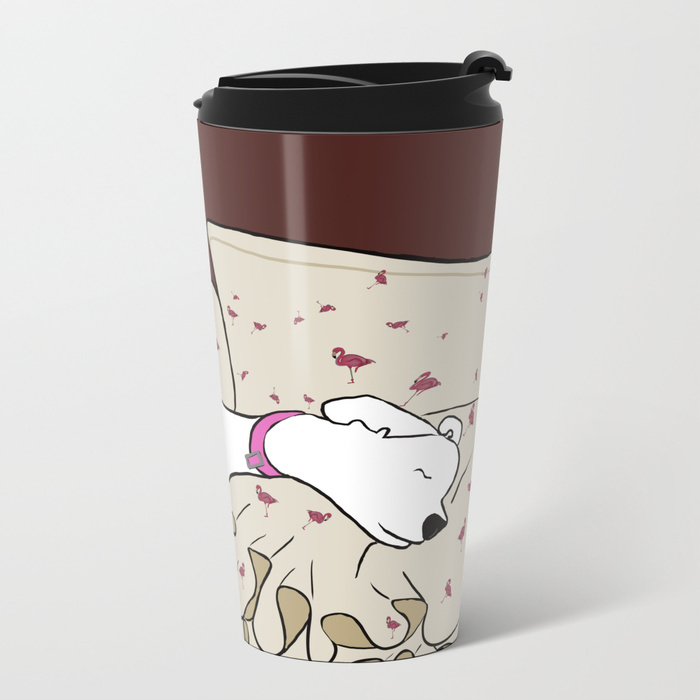 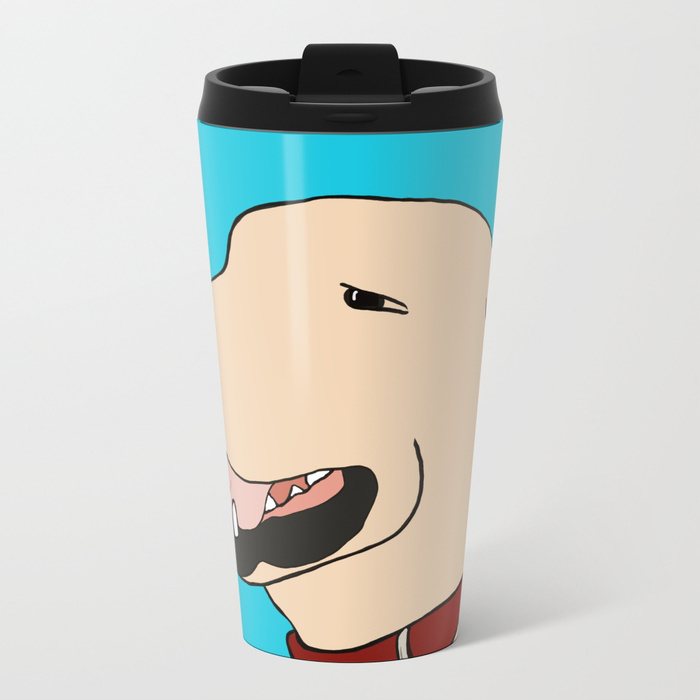 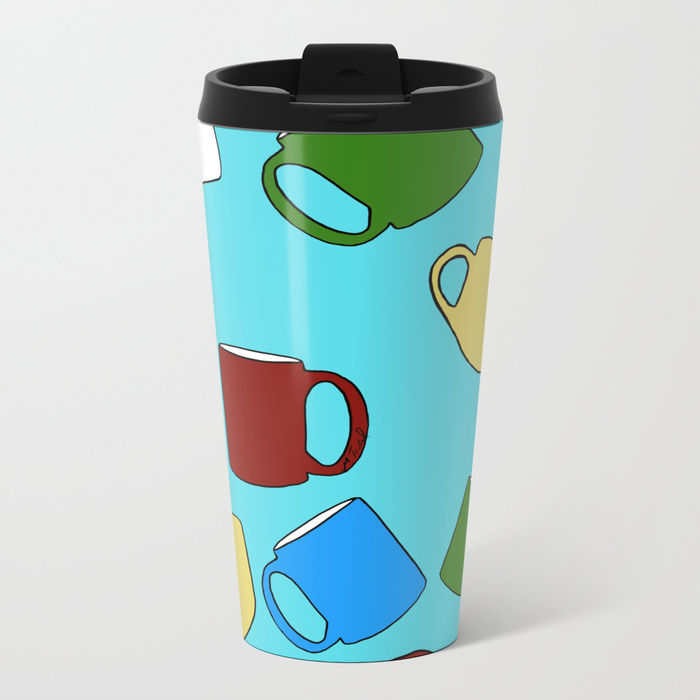 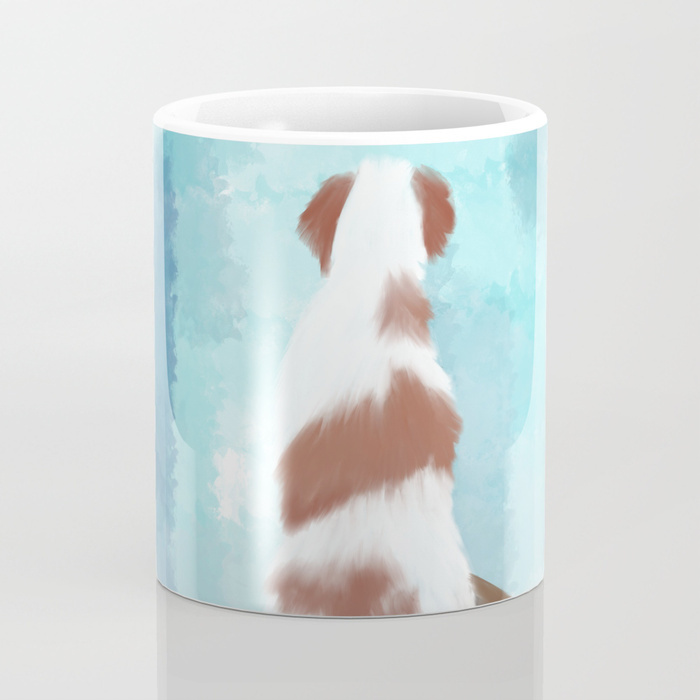 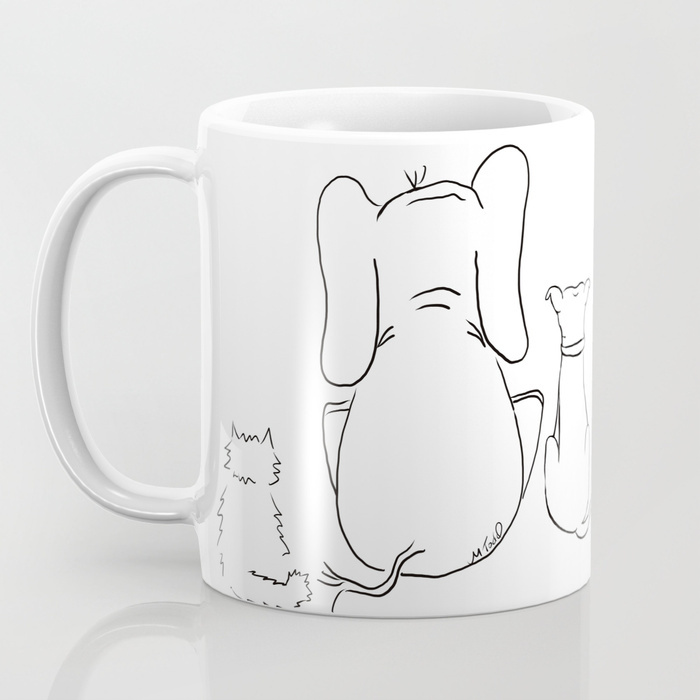 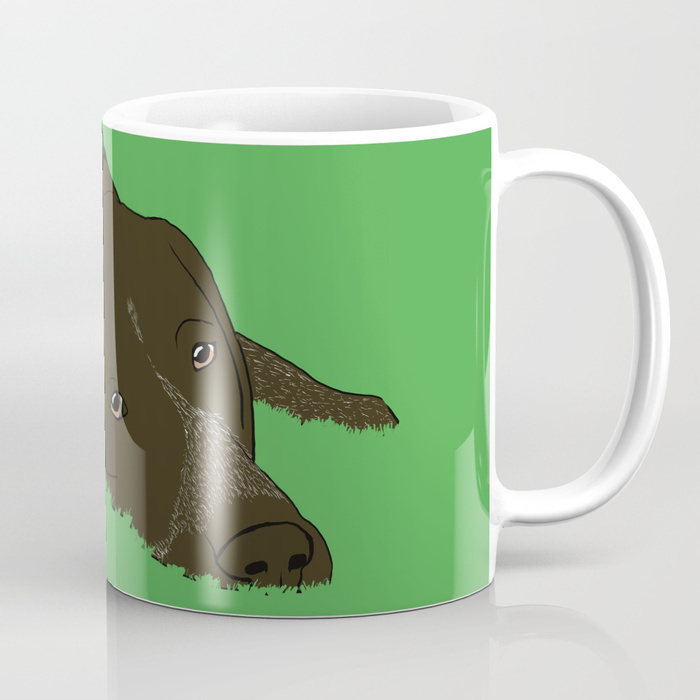 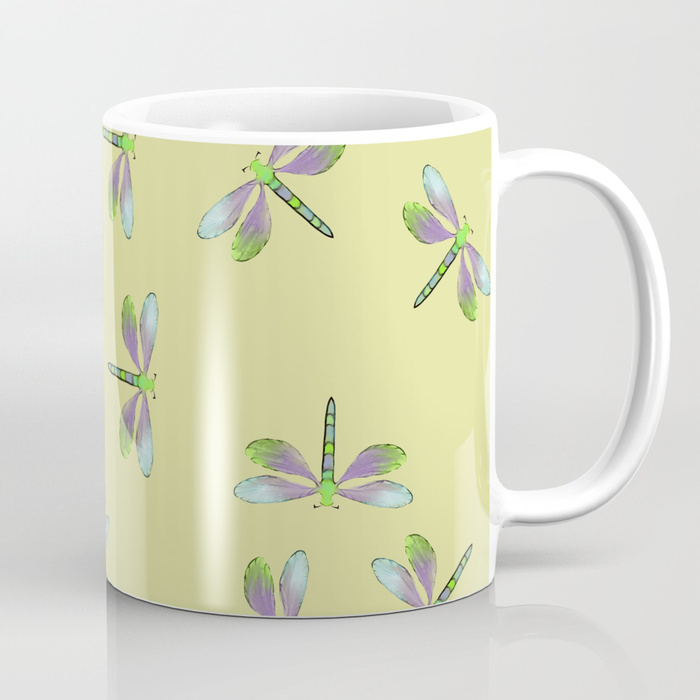 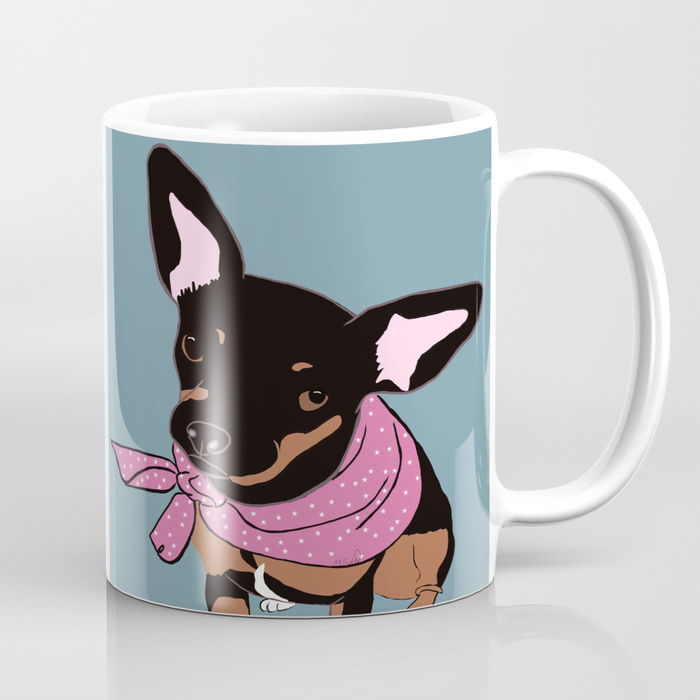 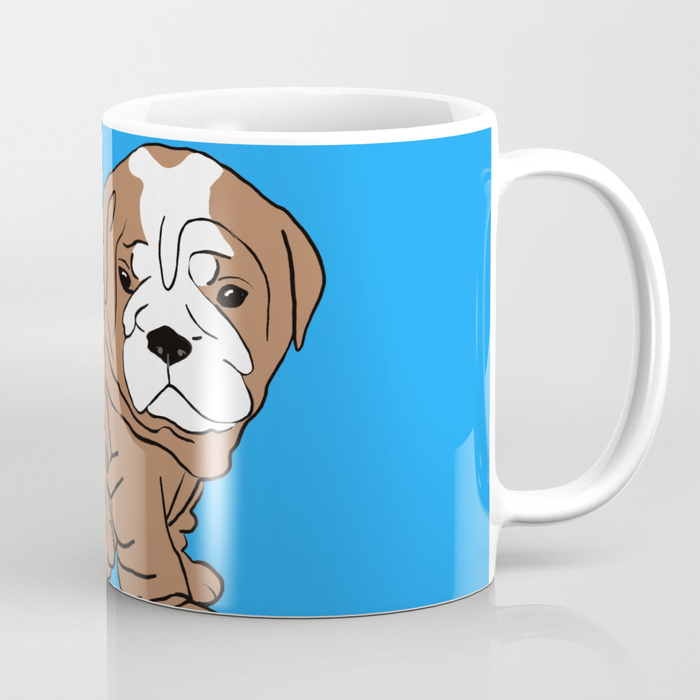 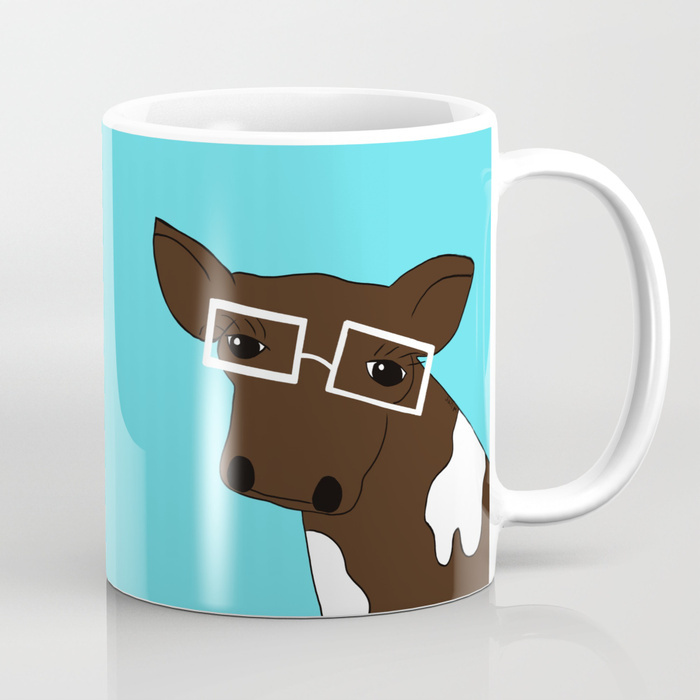 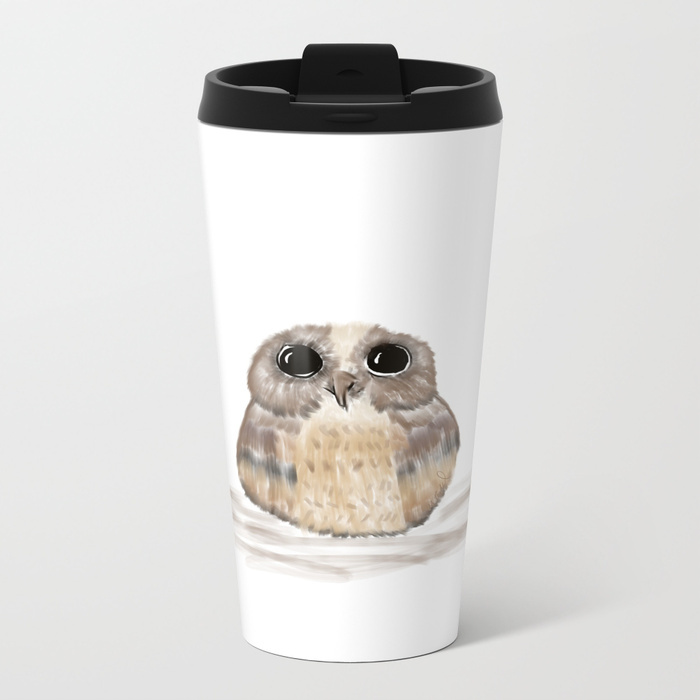 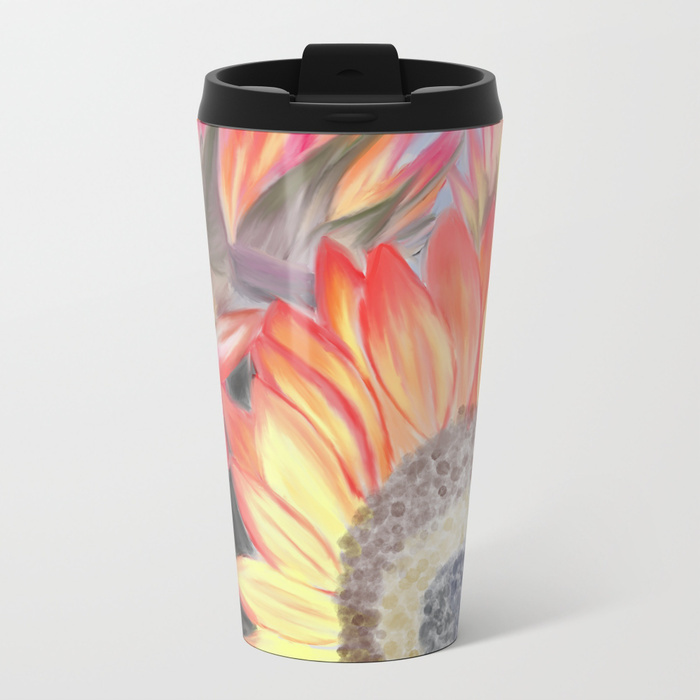 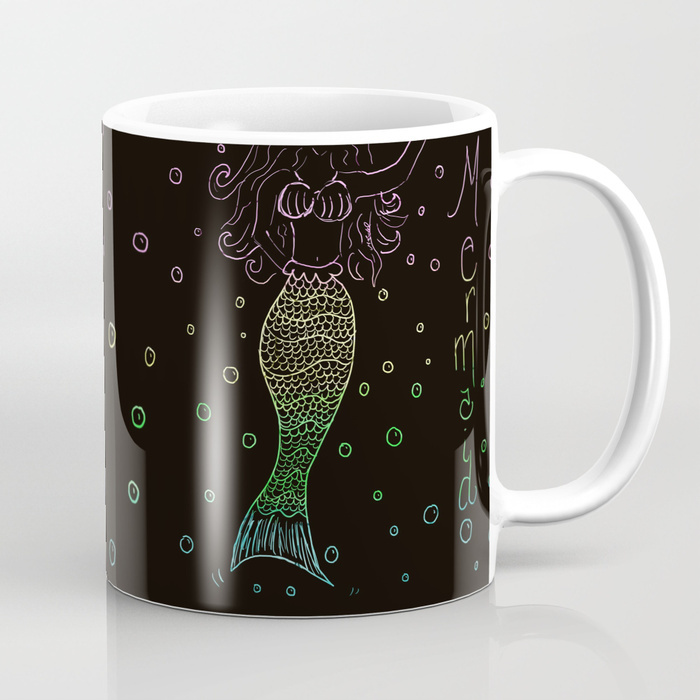 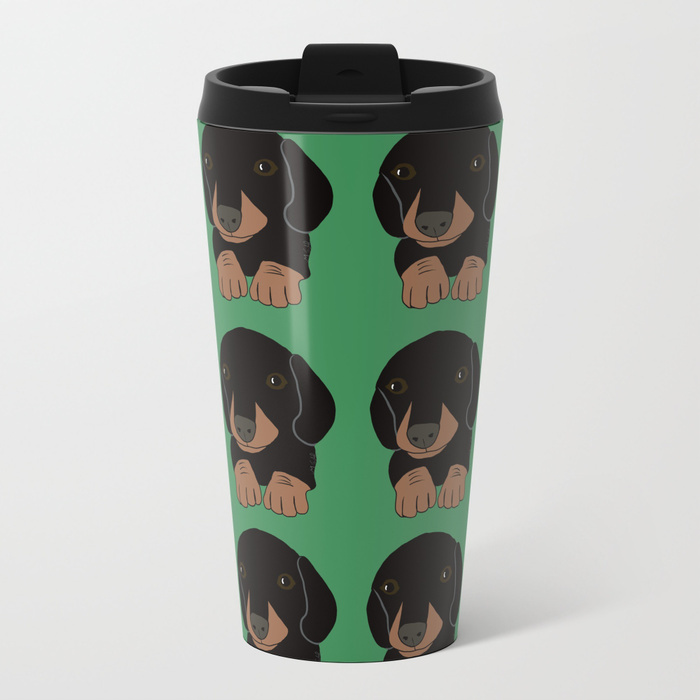 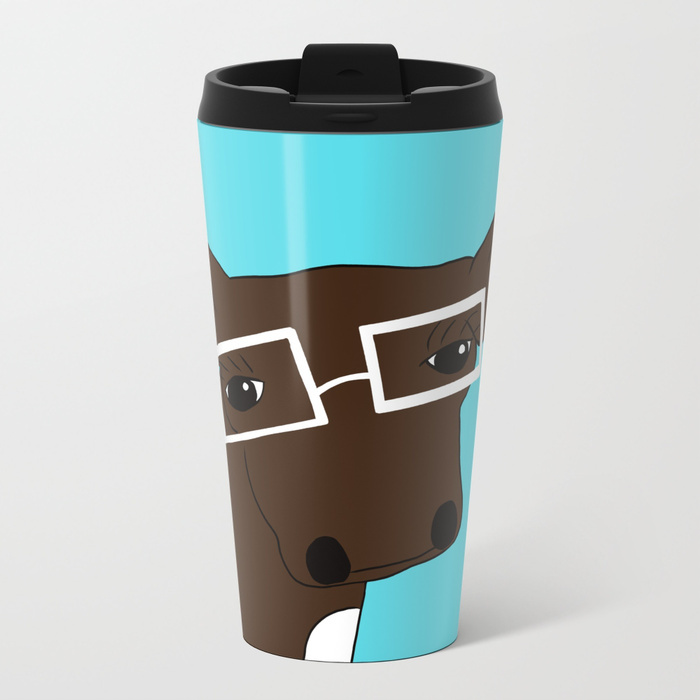 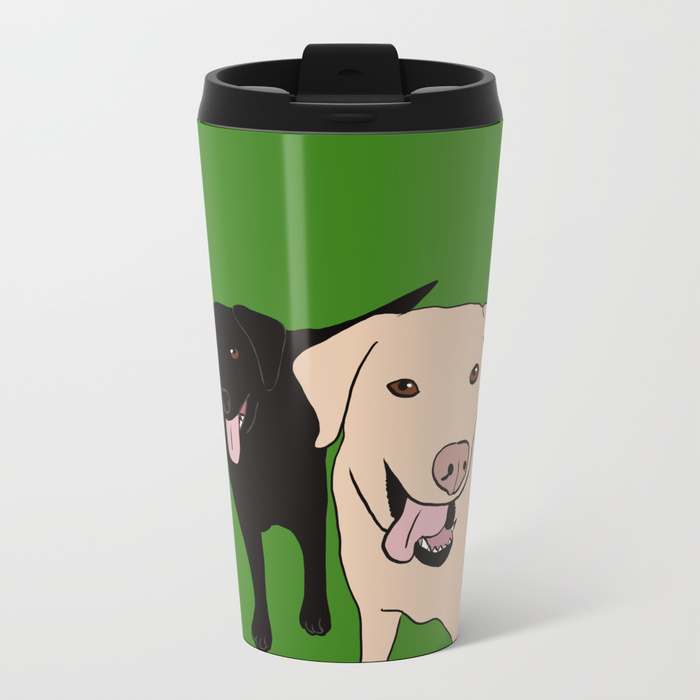 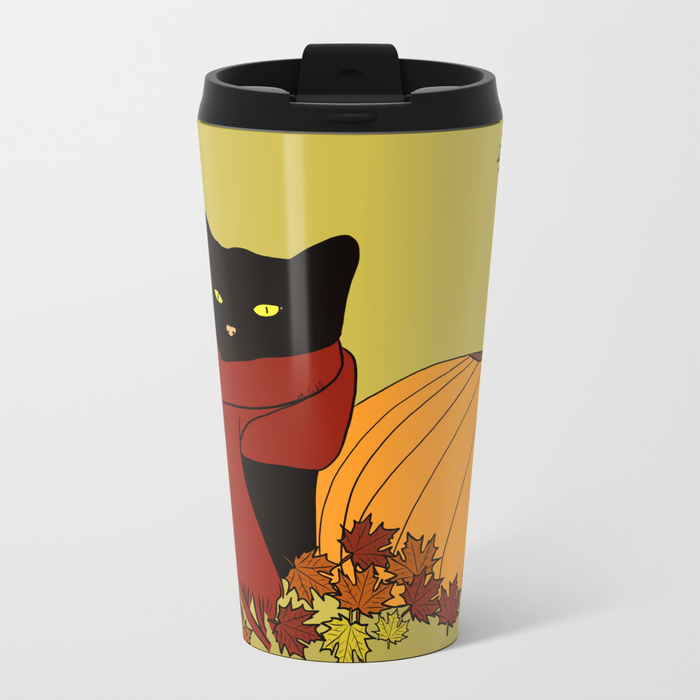 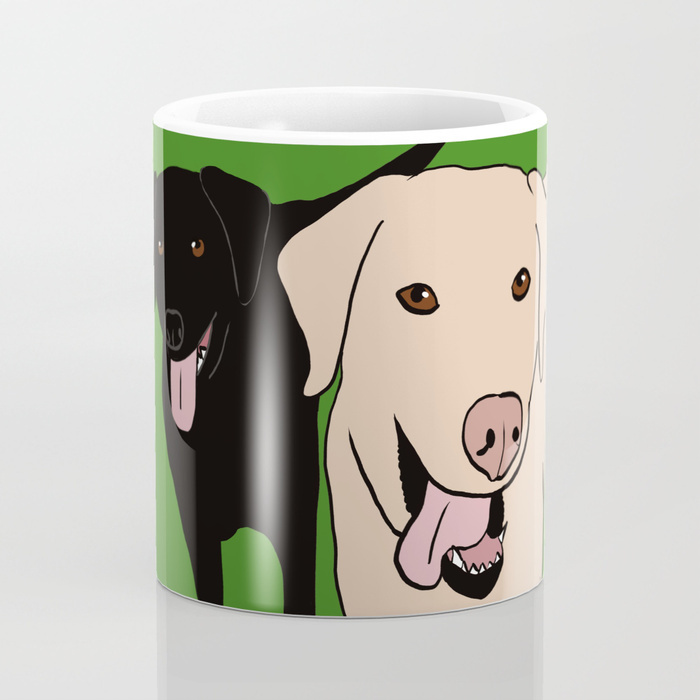 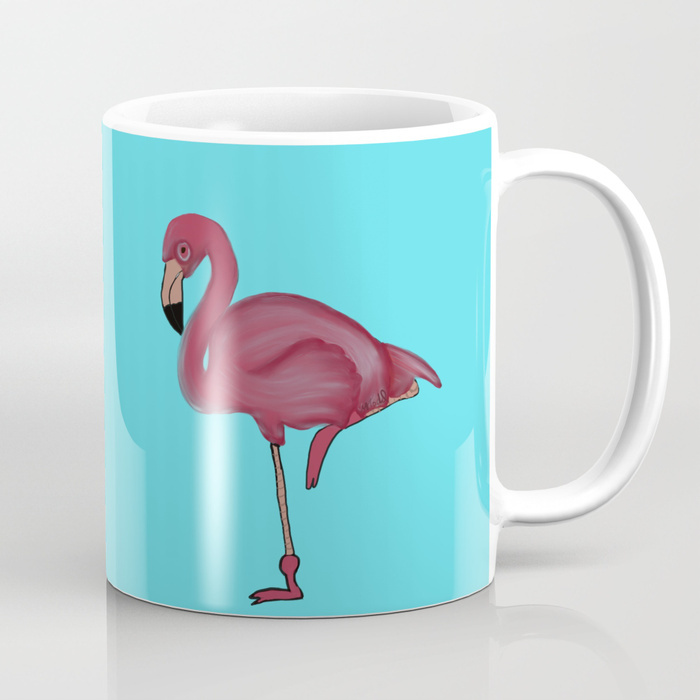 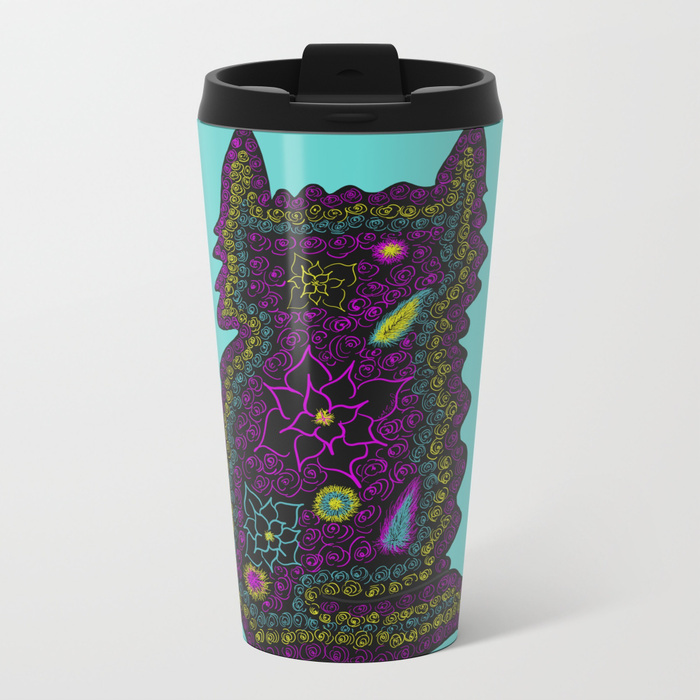 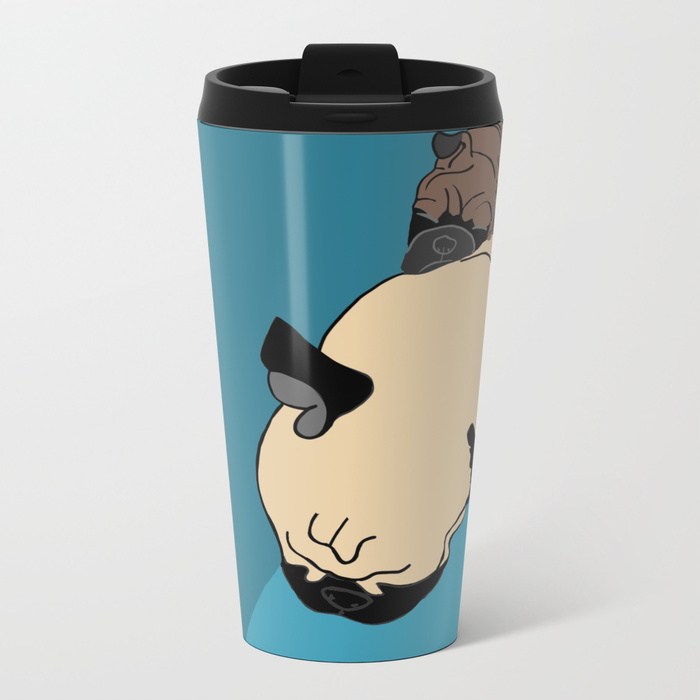 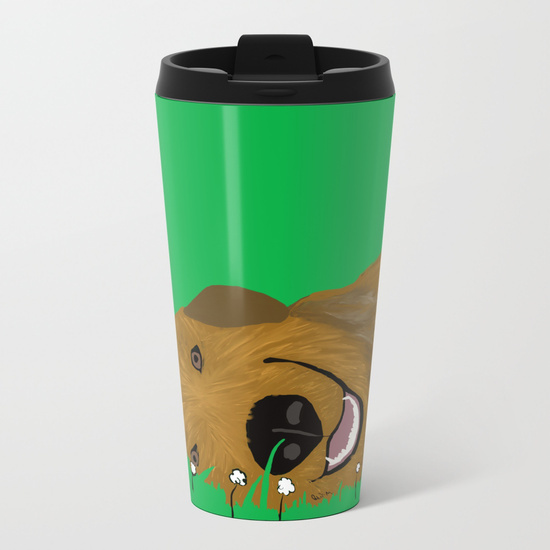 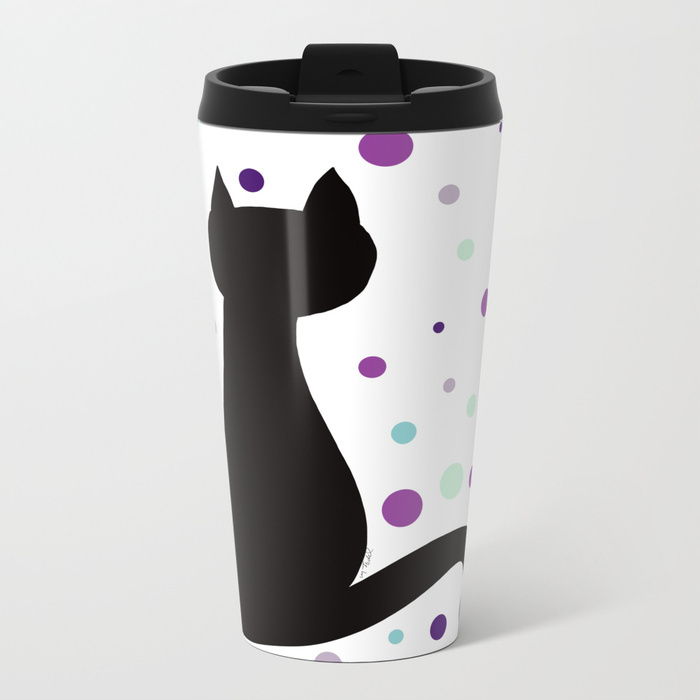 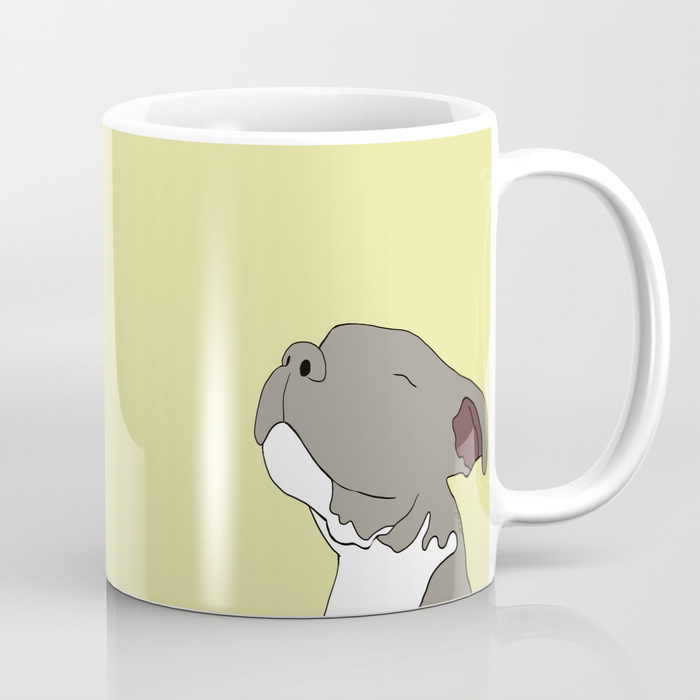 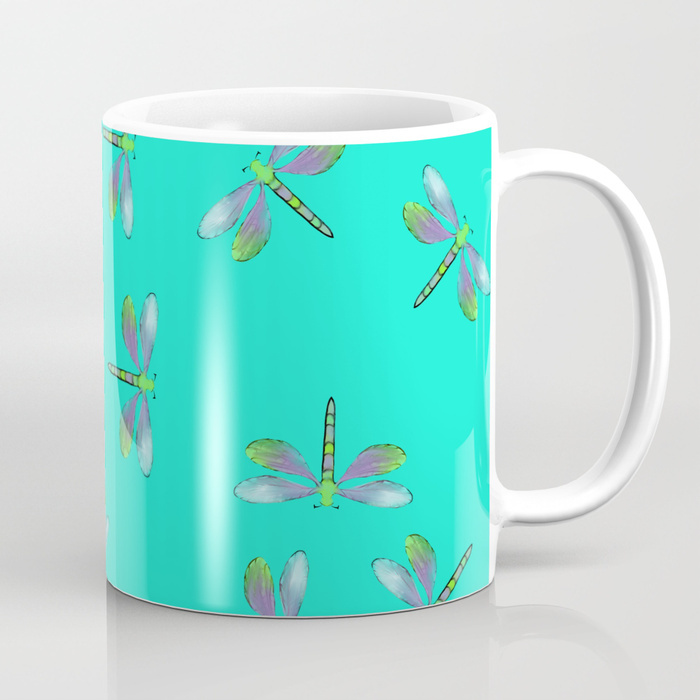 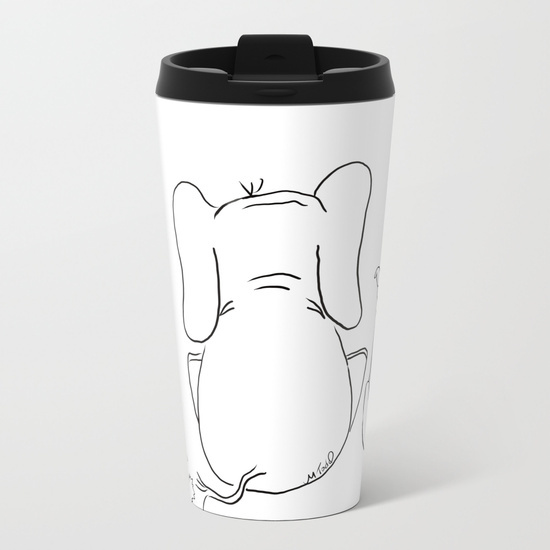 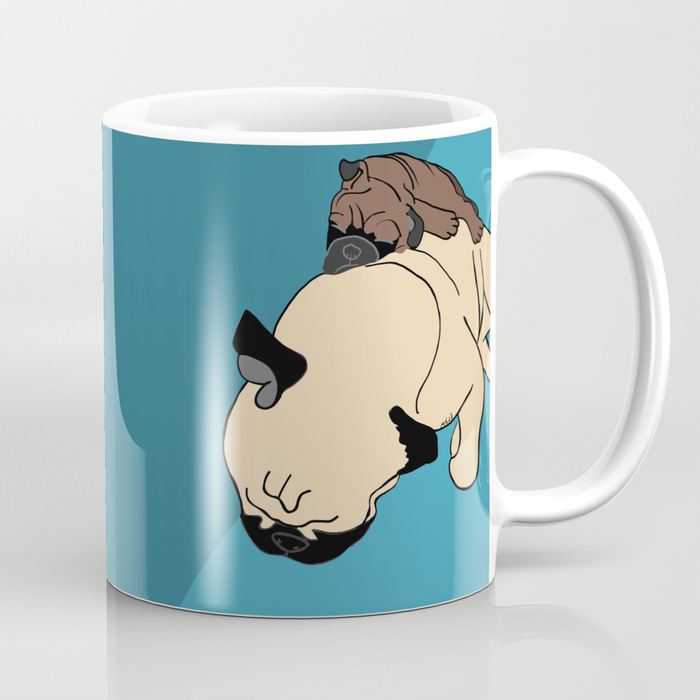 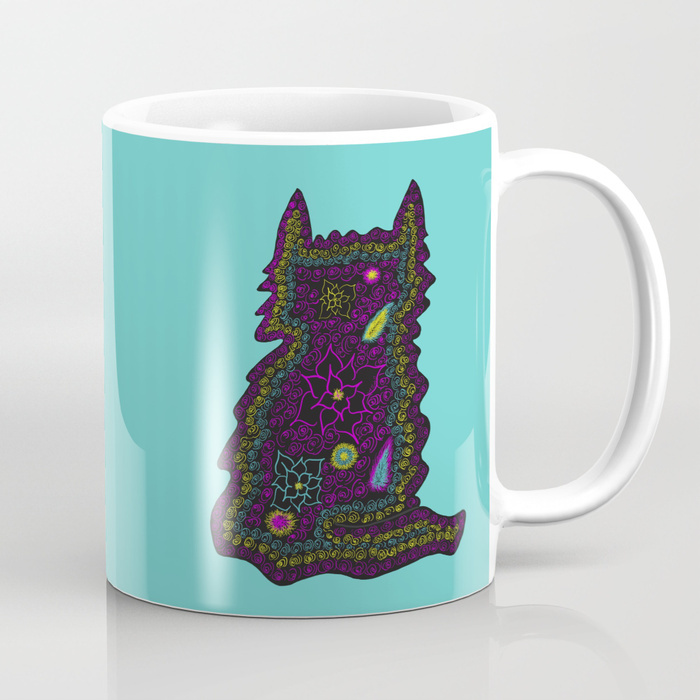 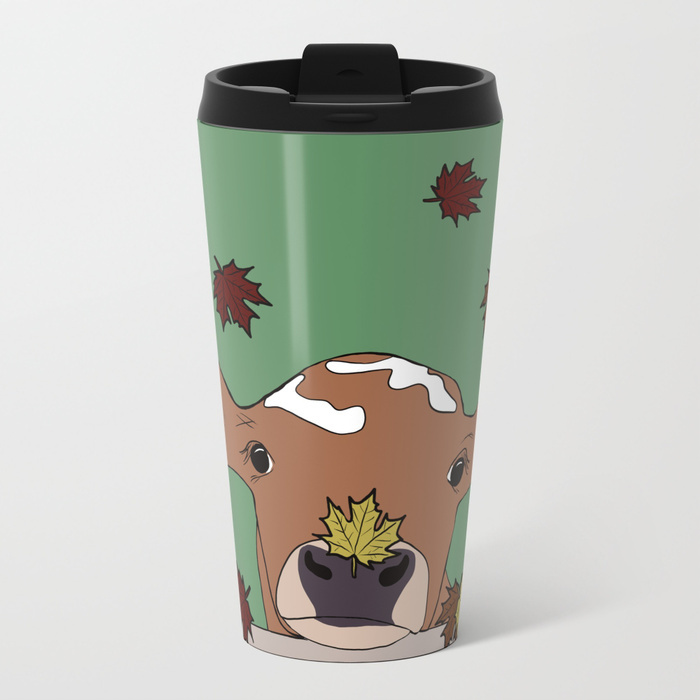 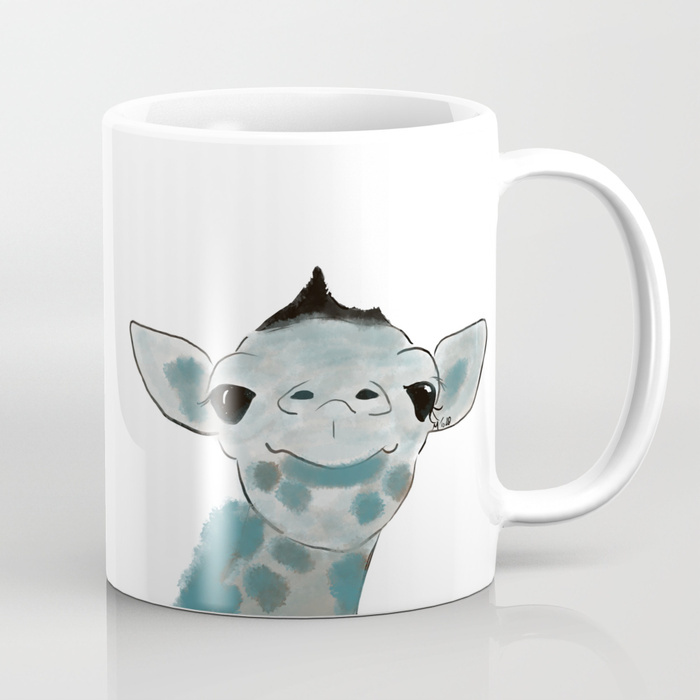 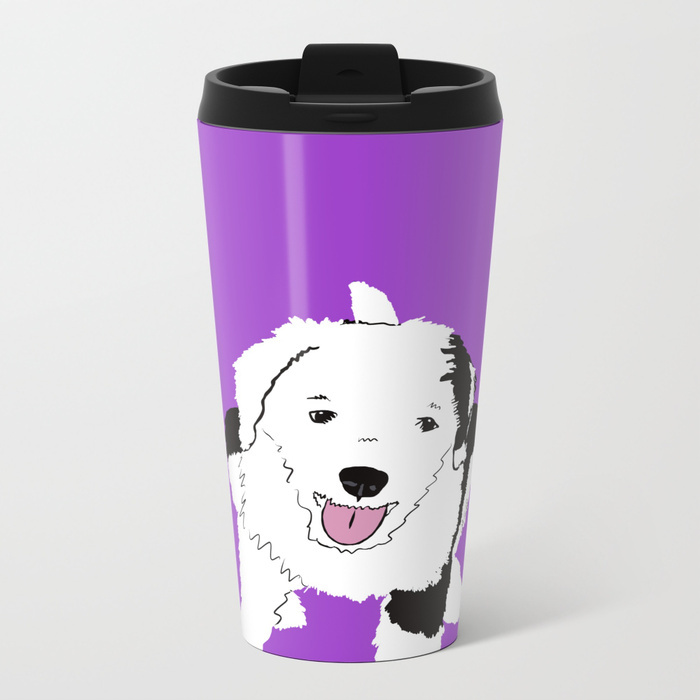 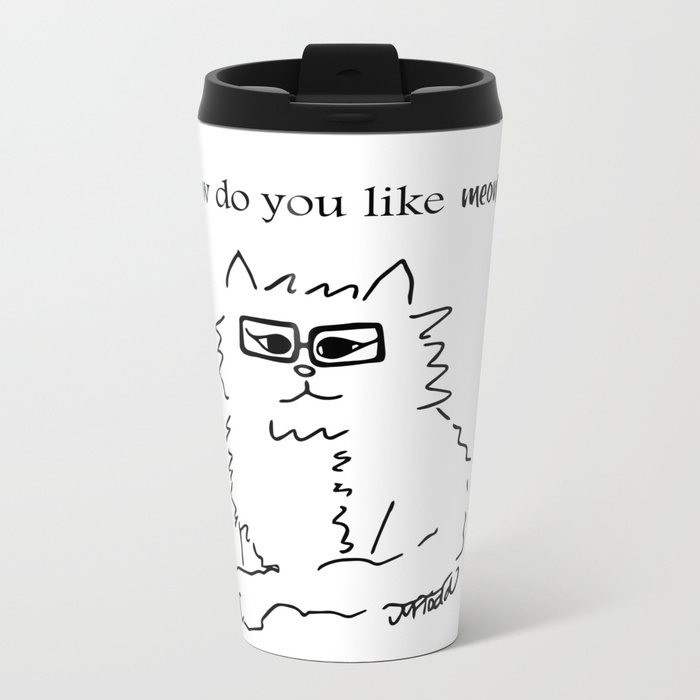 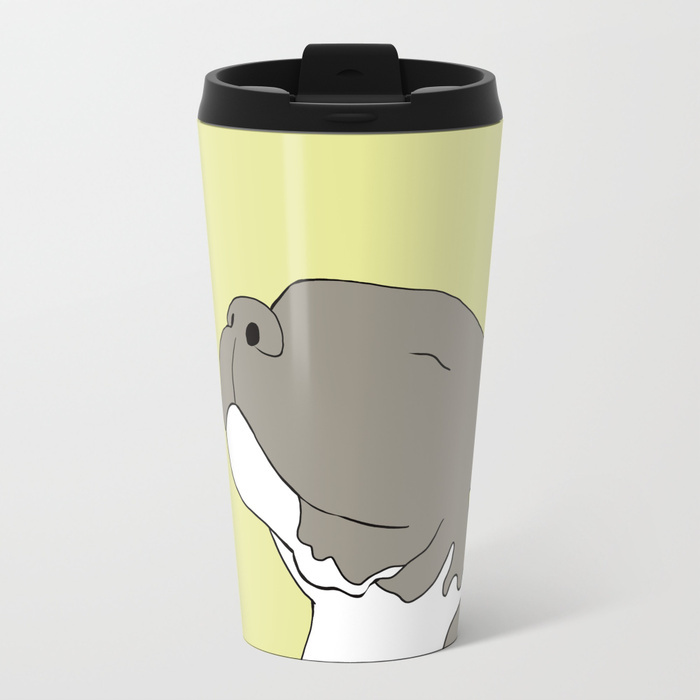 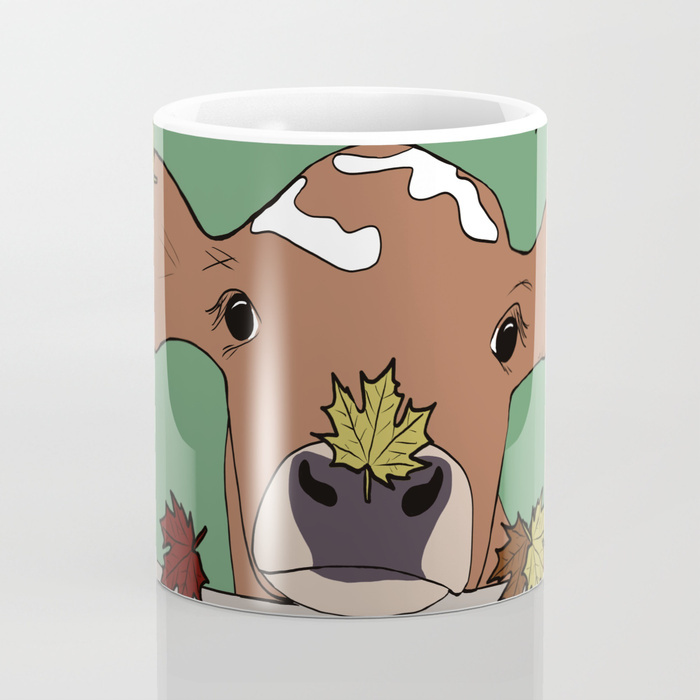 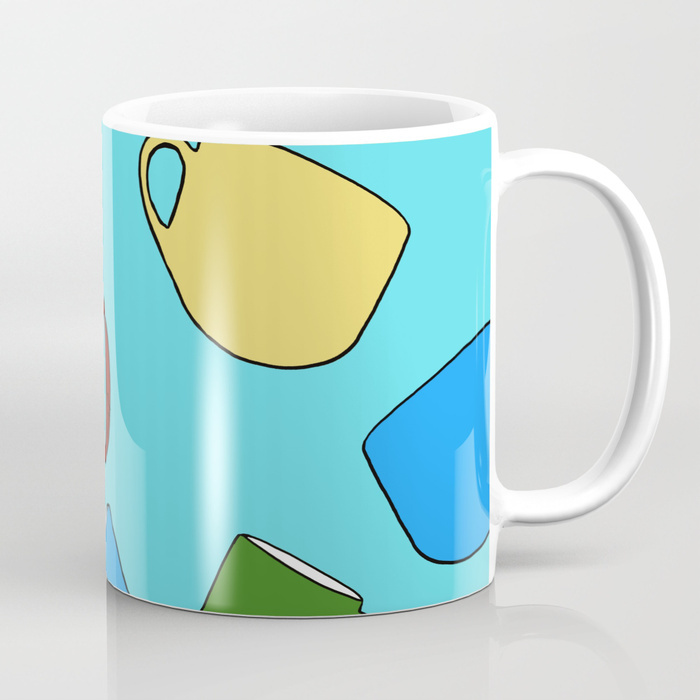 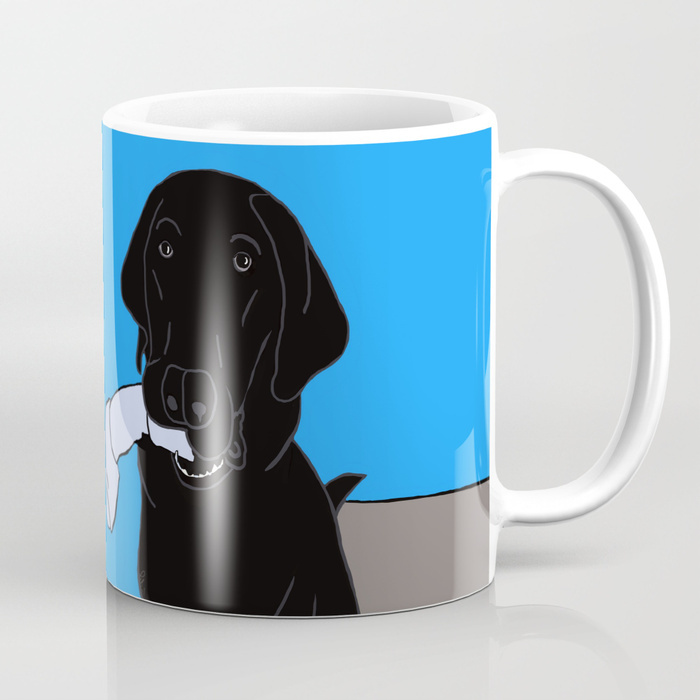 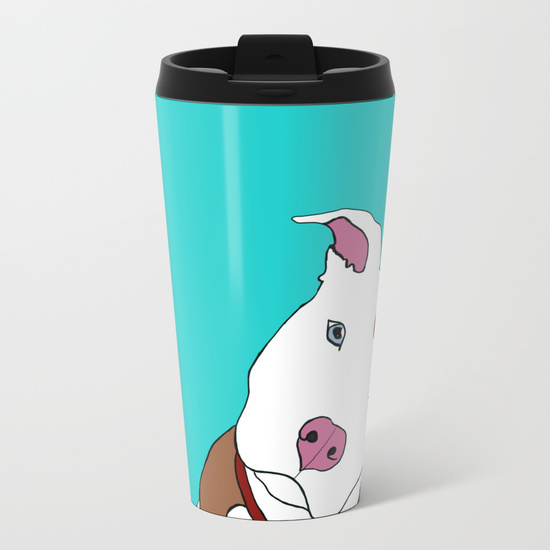 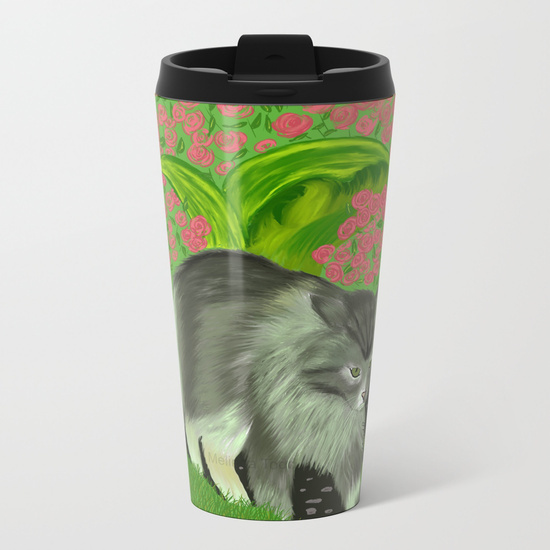 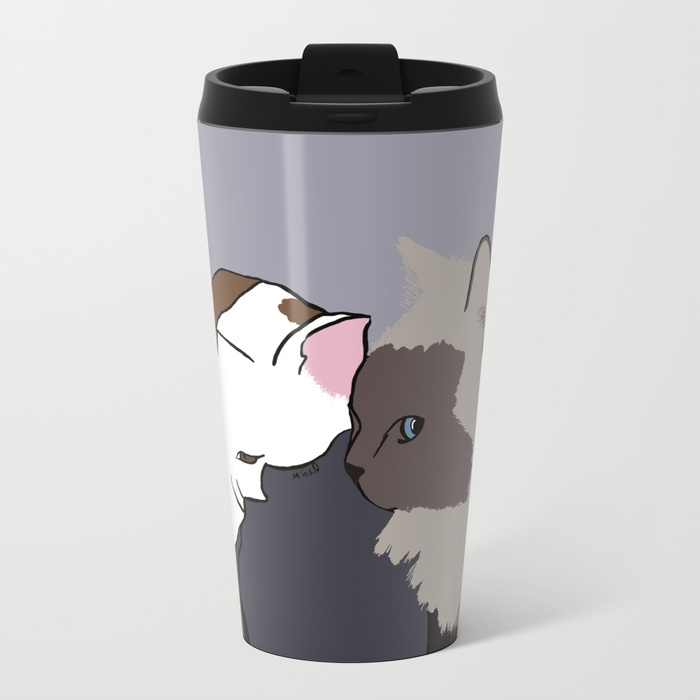 Custom designs illustrated by Melinda Todd – Find Coffee Mugs, Travel Mugs, Tote Bags, Throw Pillows, Blankets, Canvas and Framed Prints, Journals/Notebooks, Greeting Cards, and so much more! 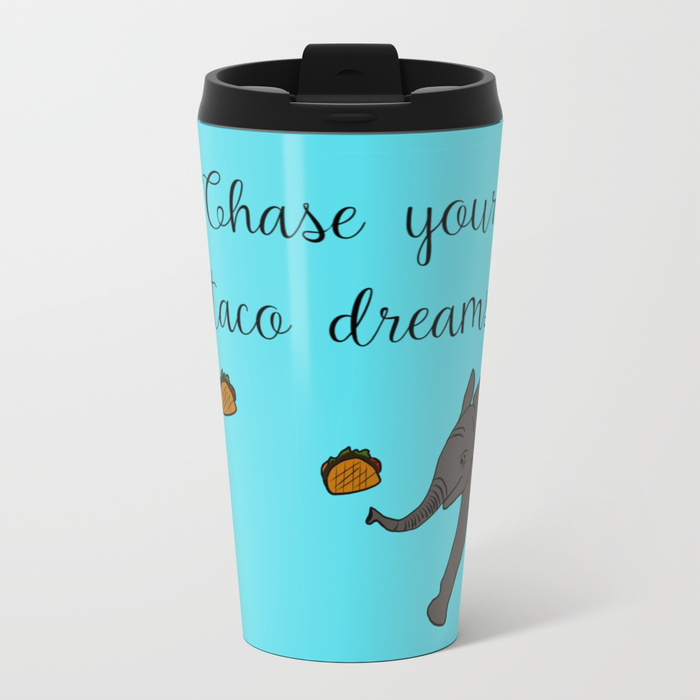 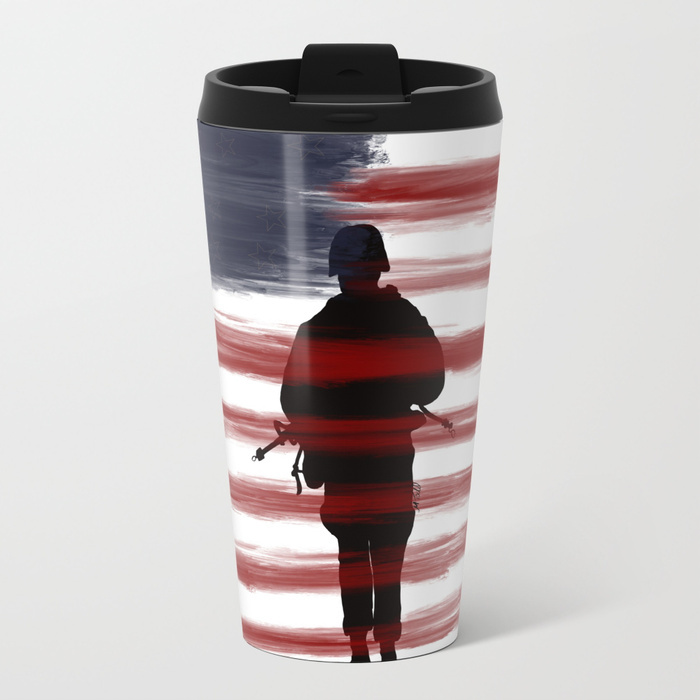 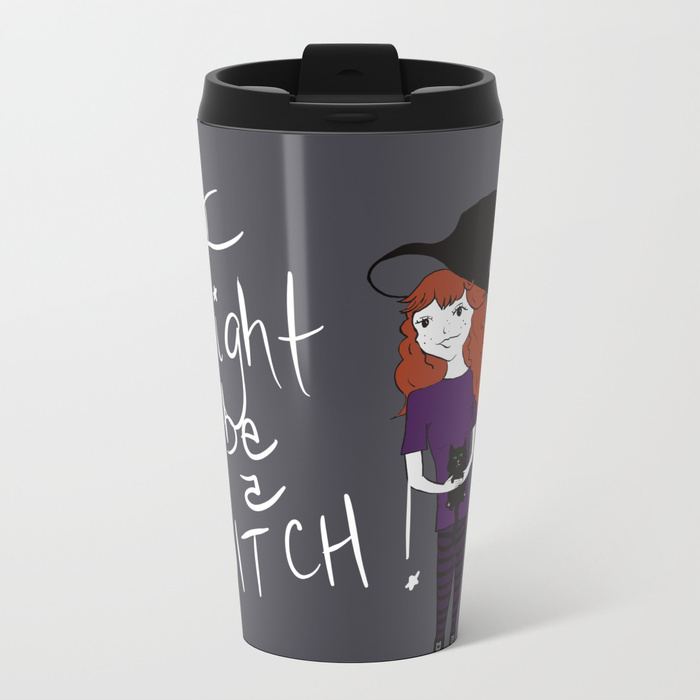 Custom designs are available – just email me! 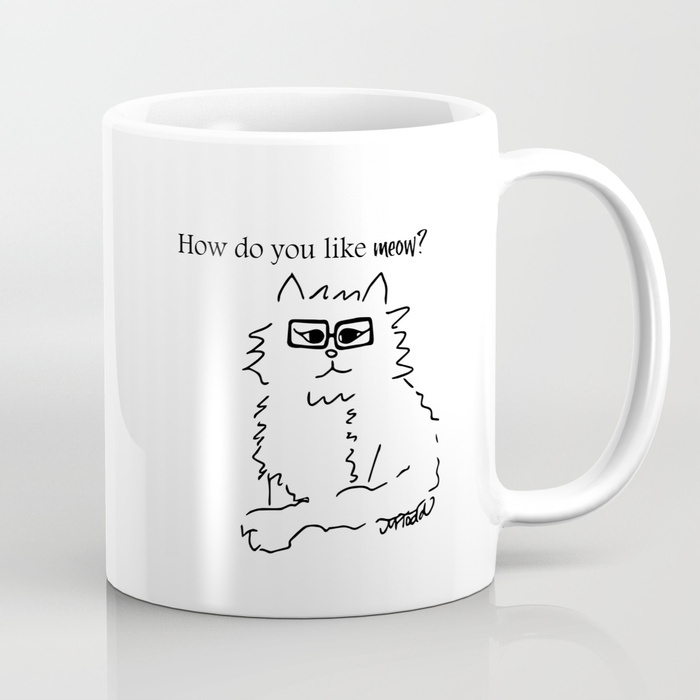 Find fun graphic t-shirts fulfilled by Amazon and ship FREE with Prime!